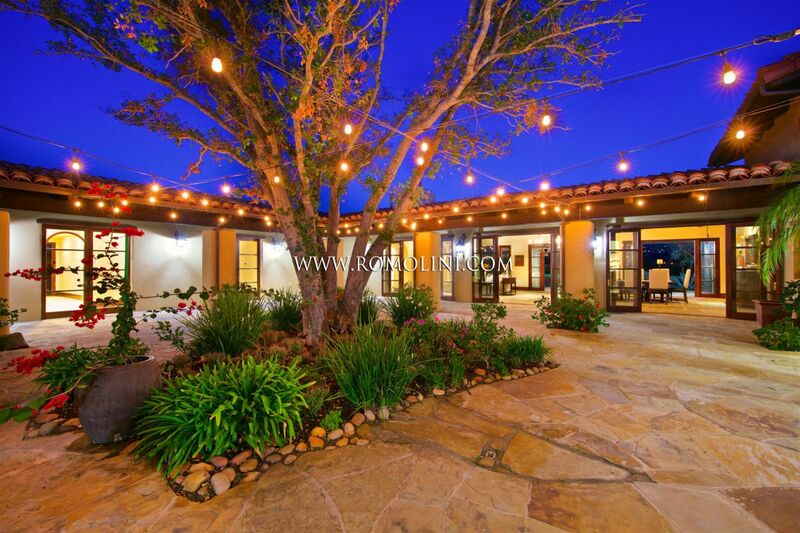 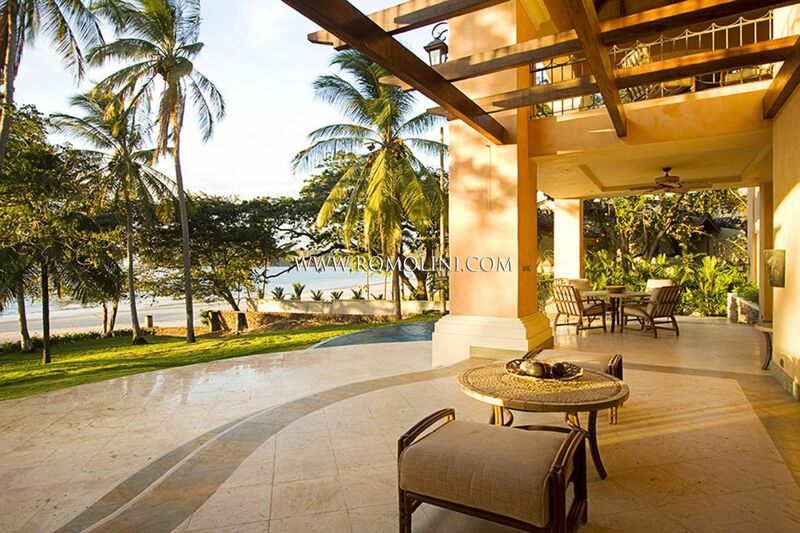 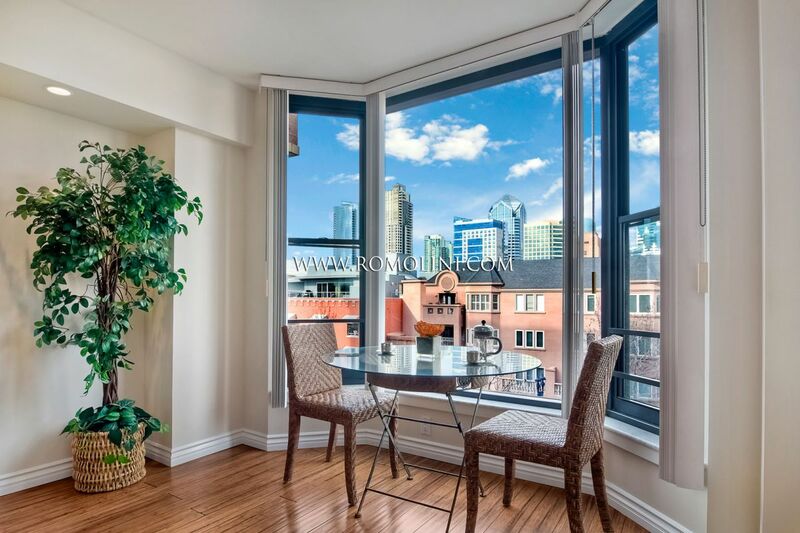 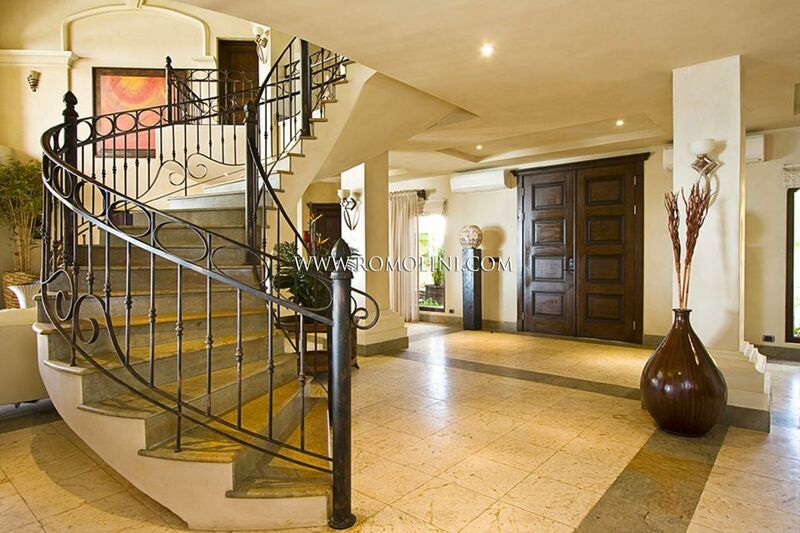 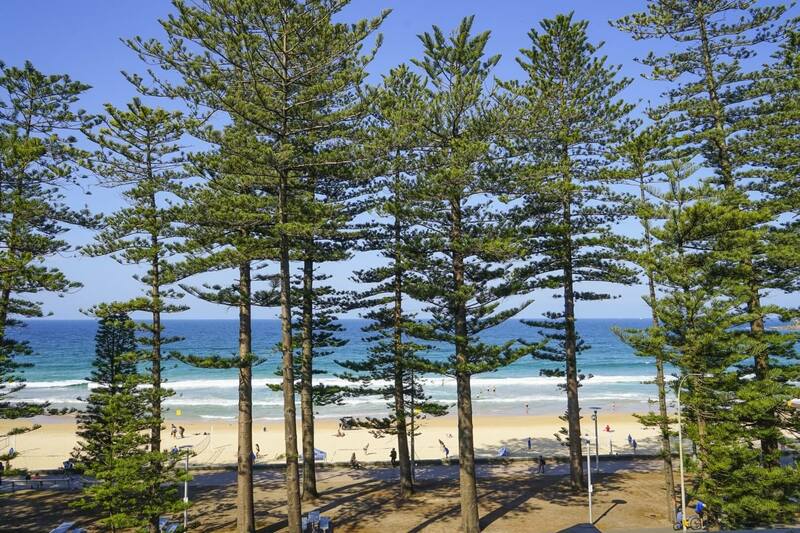 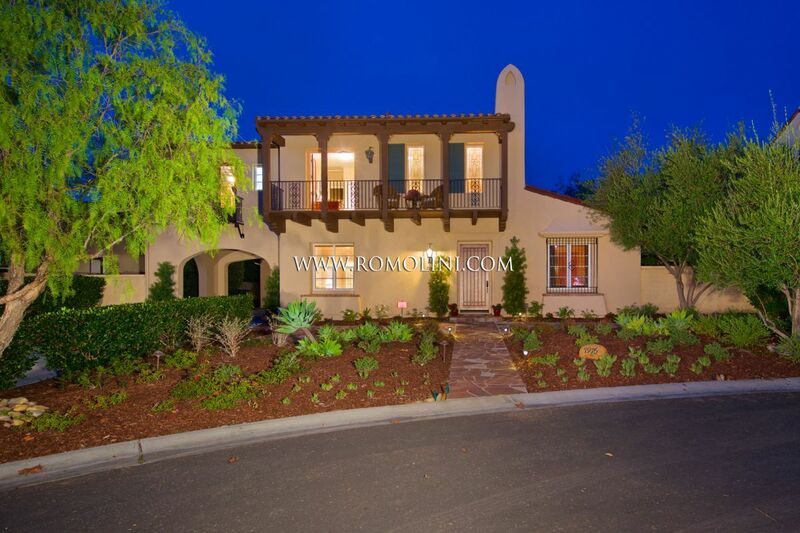 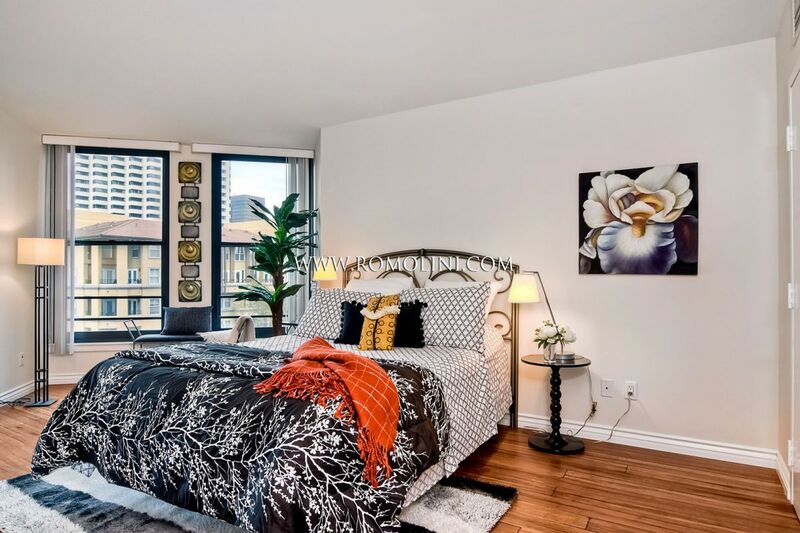 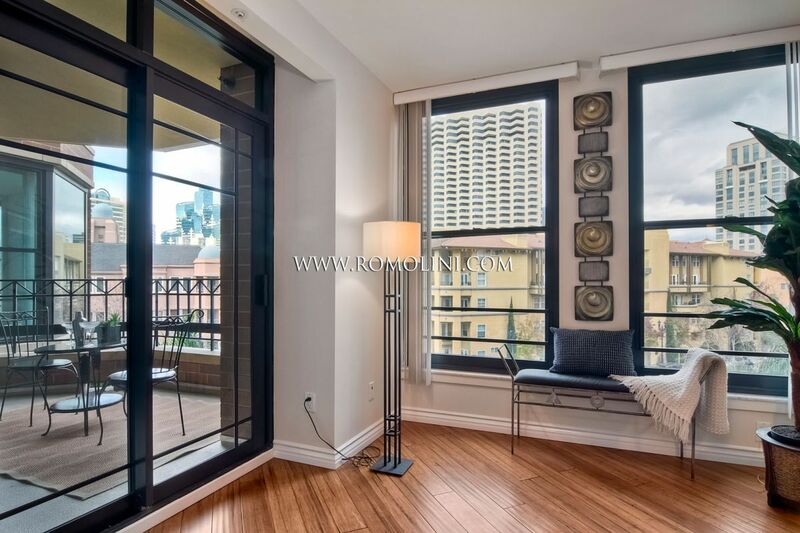 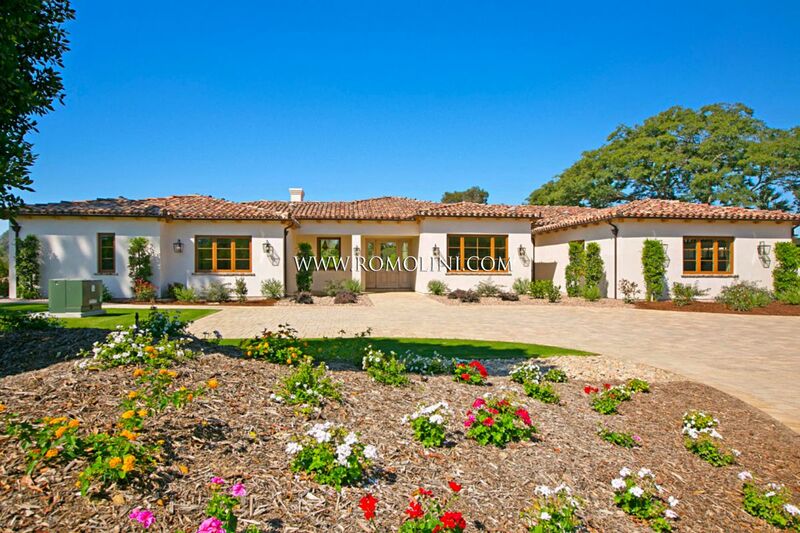 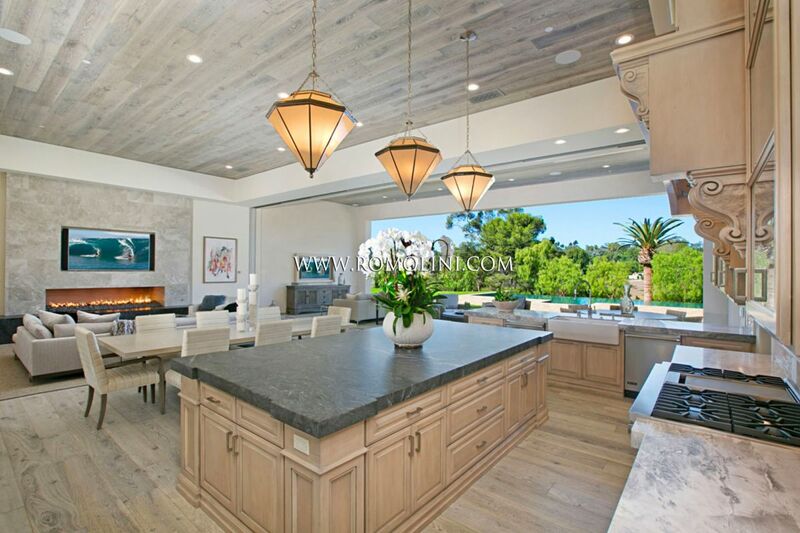 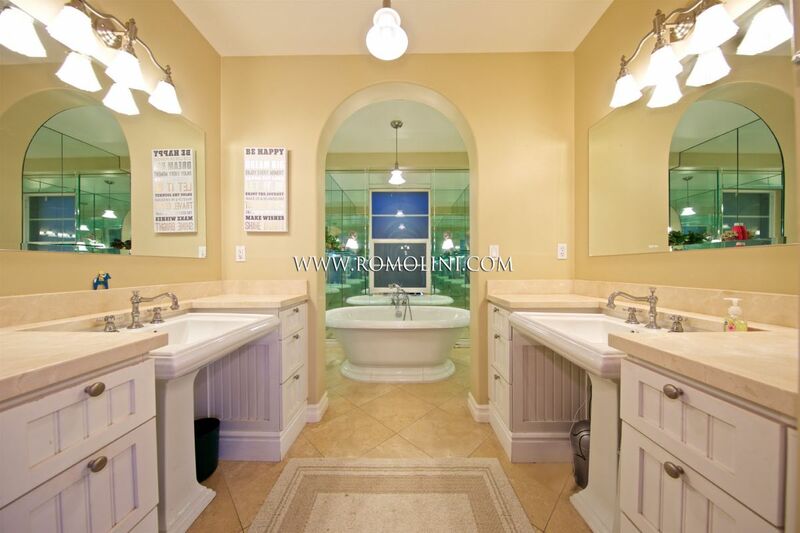 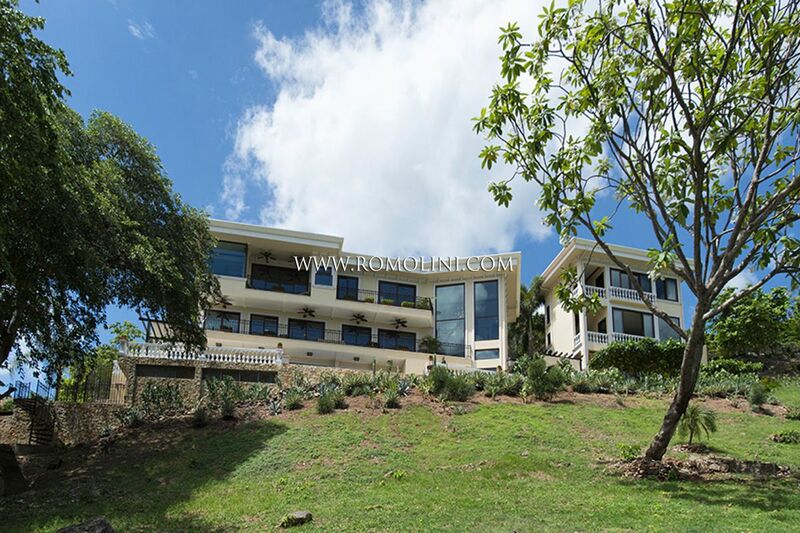 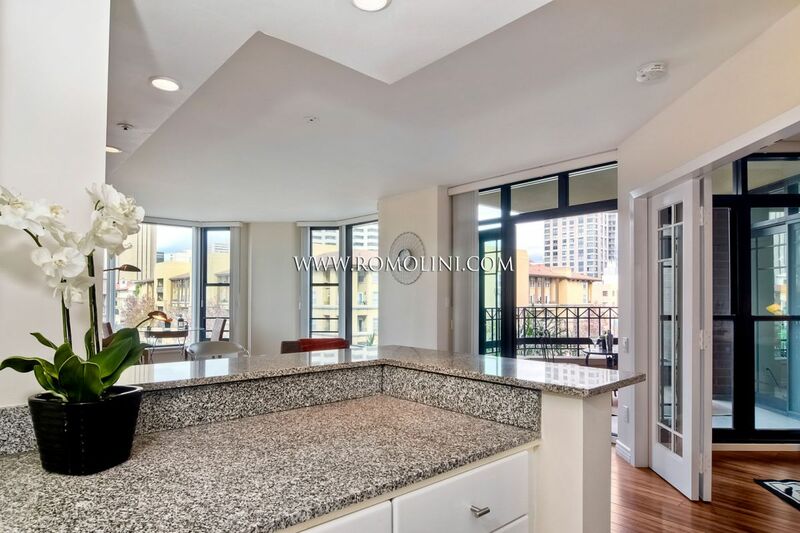 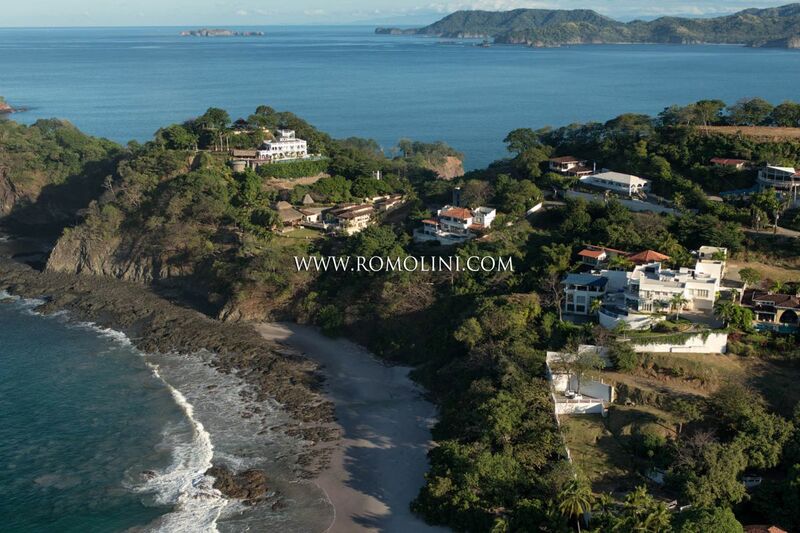 Are you looking for a luxury property on the coasts of the great Pacific Ocean? 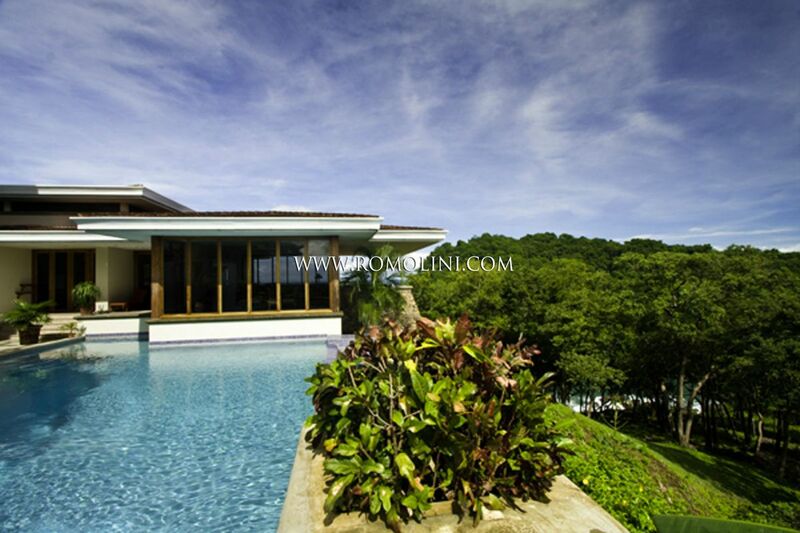 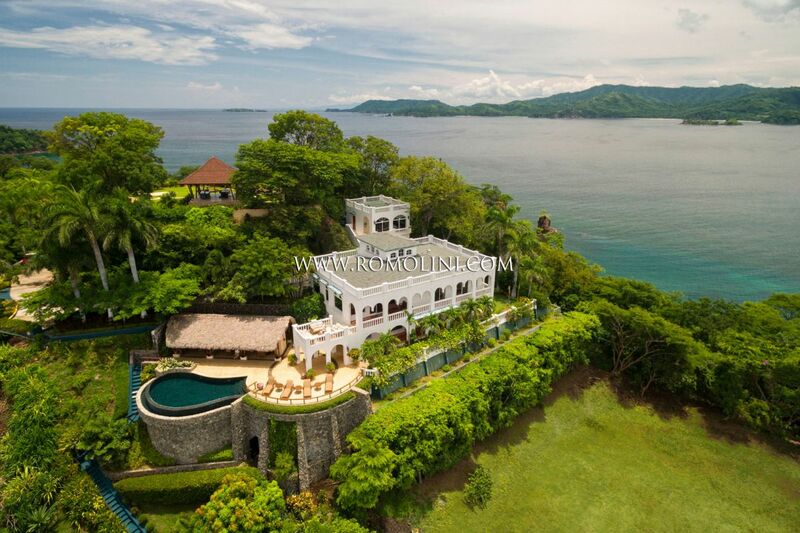 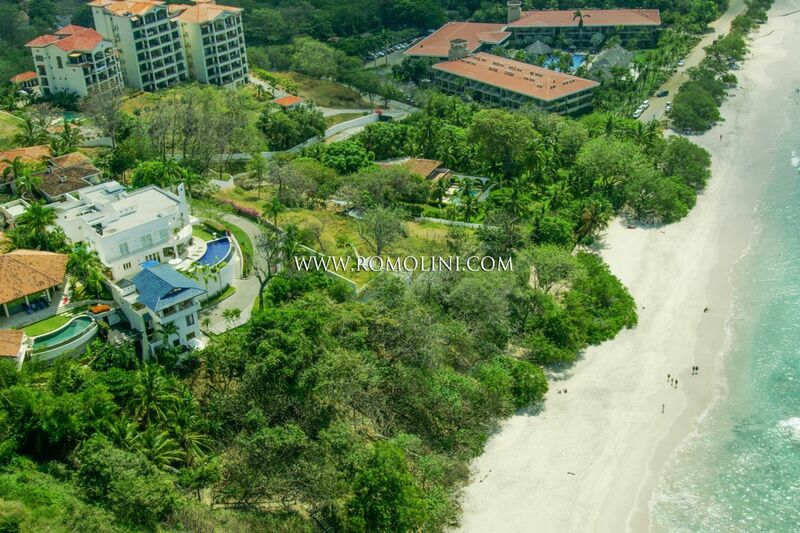 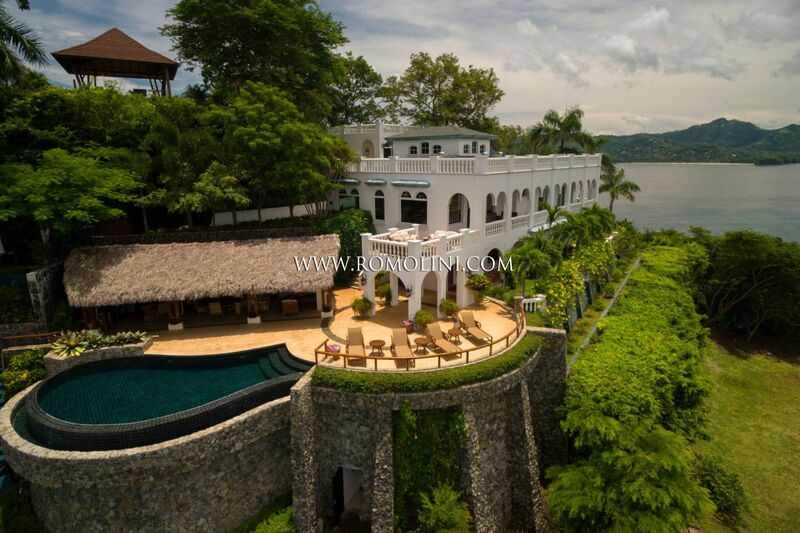 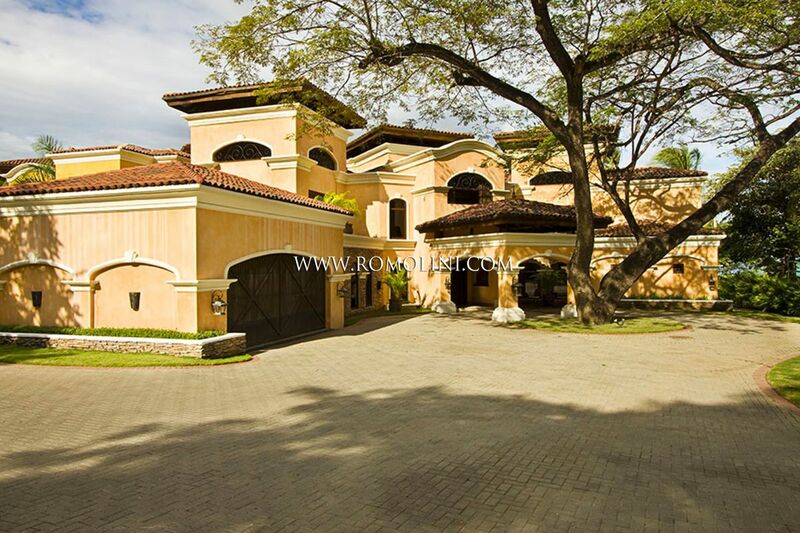 Maybe a seafront villa in Spanish colonial style or an ultramodern villa provided with all the 21st-century comforts? 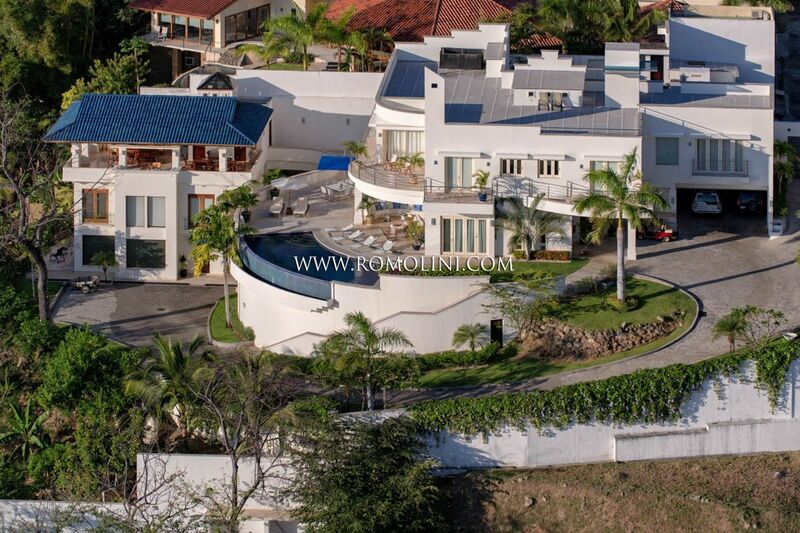 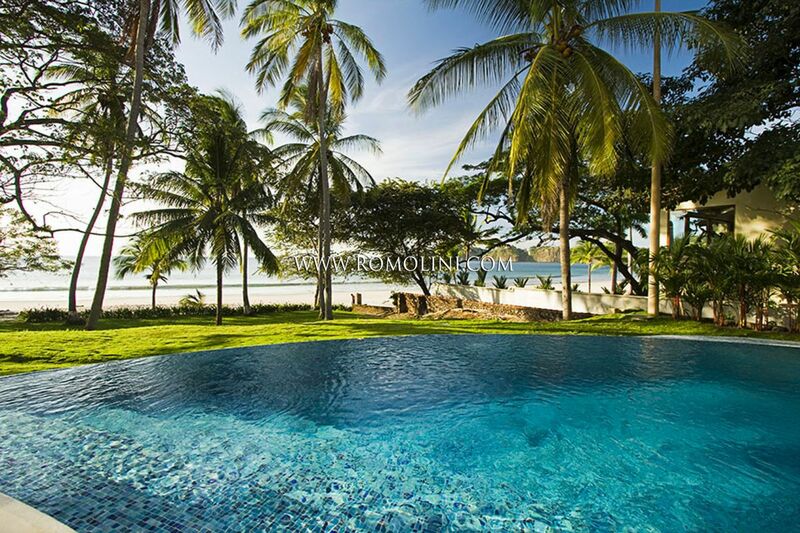 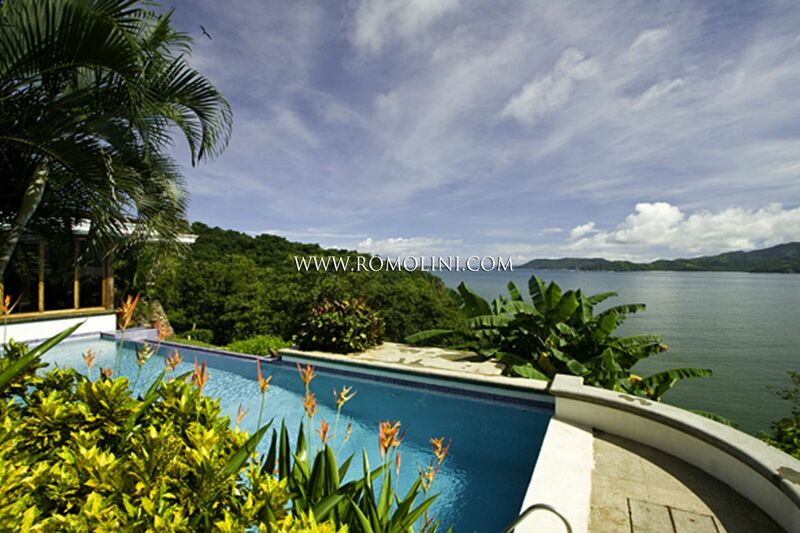 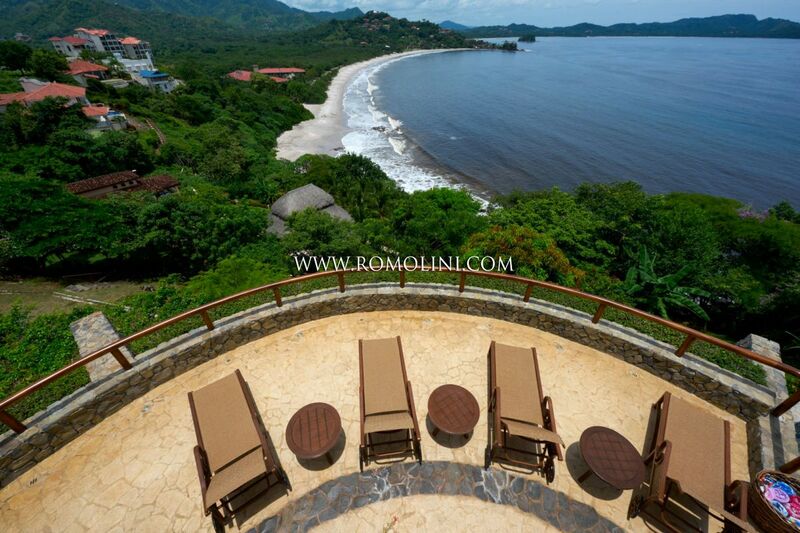 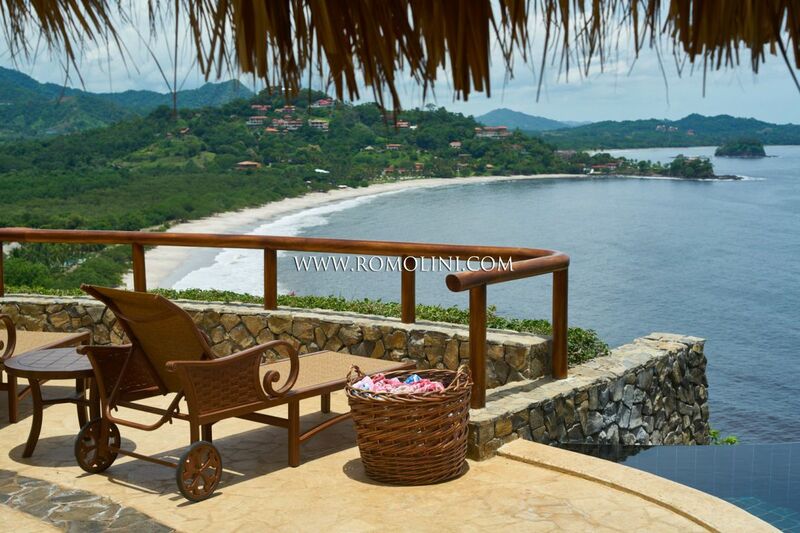 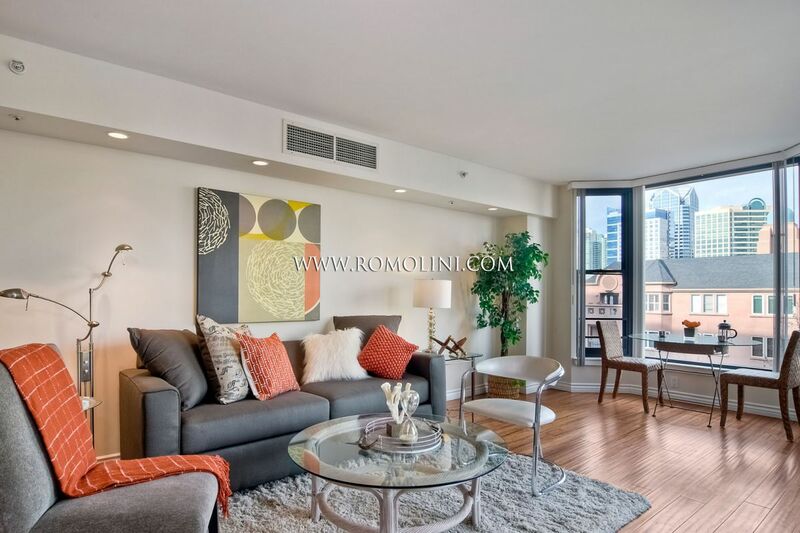 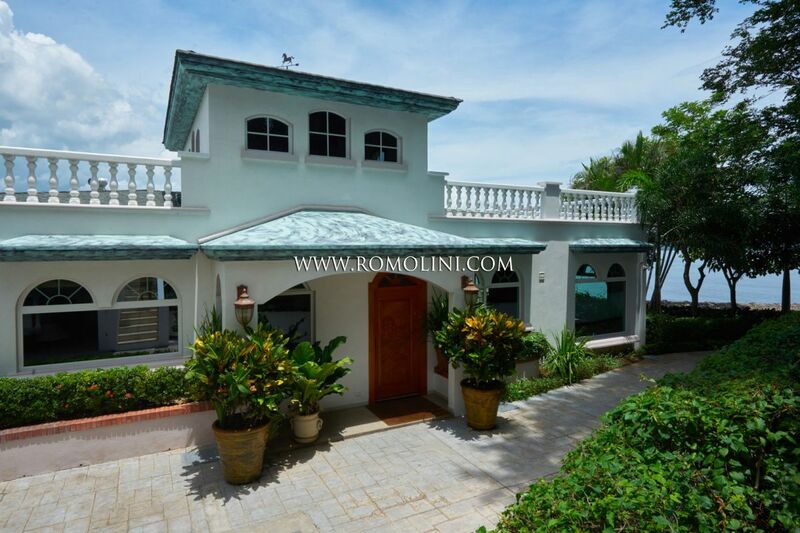 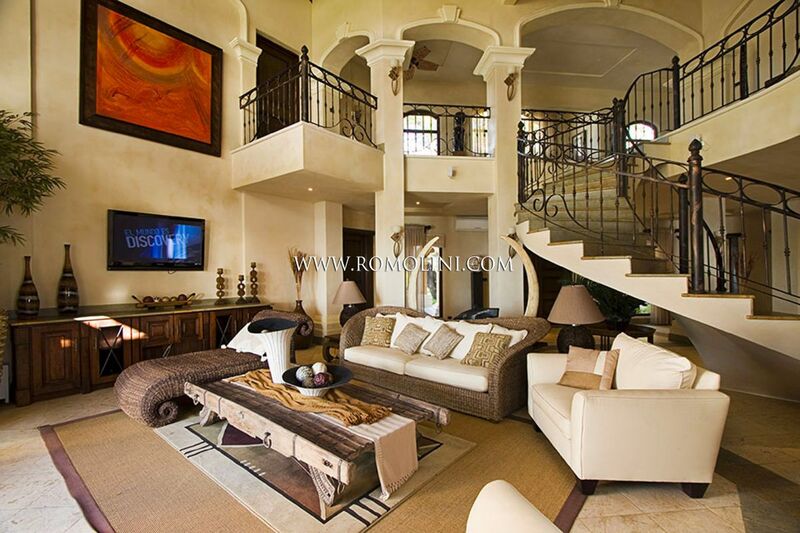 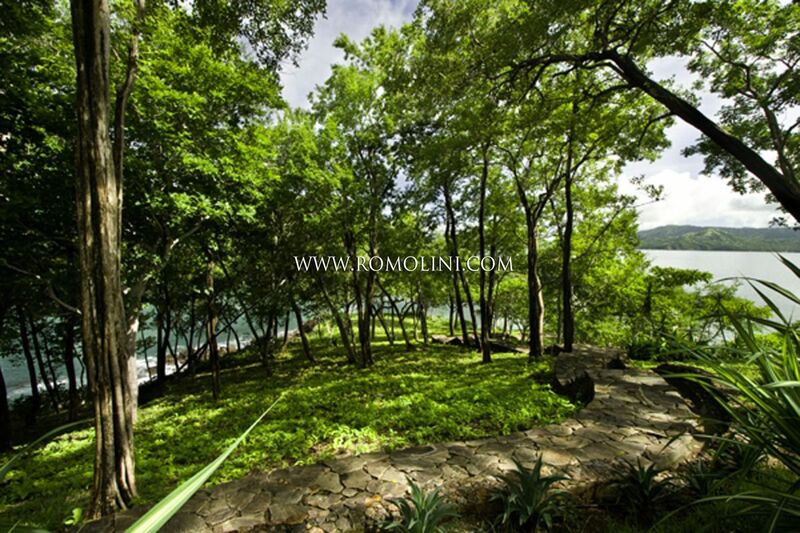 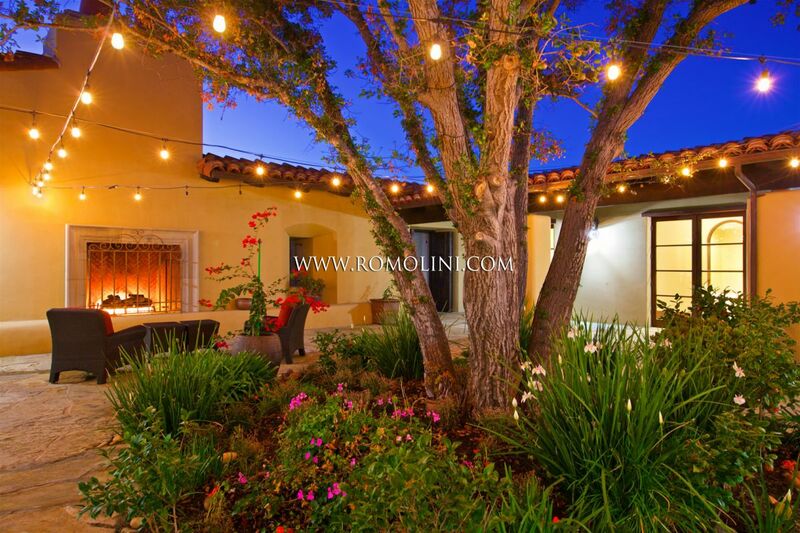 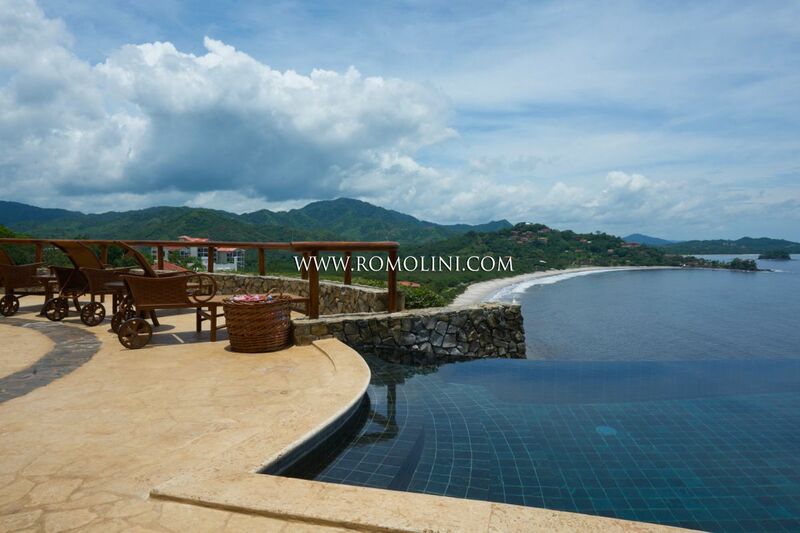 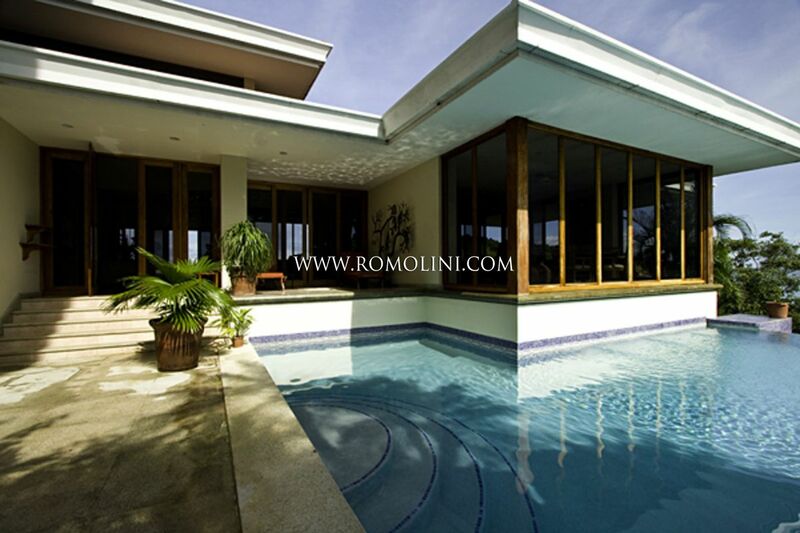 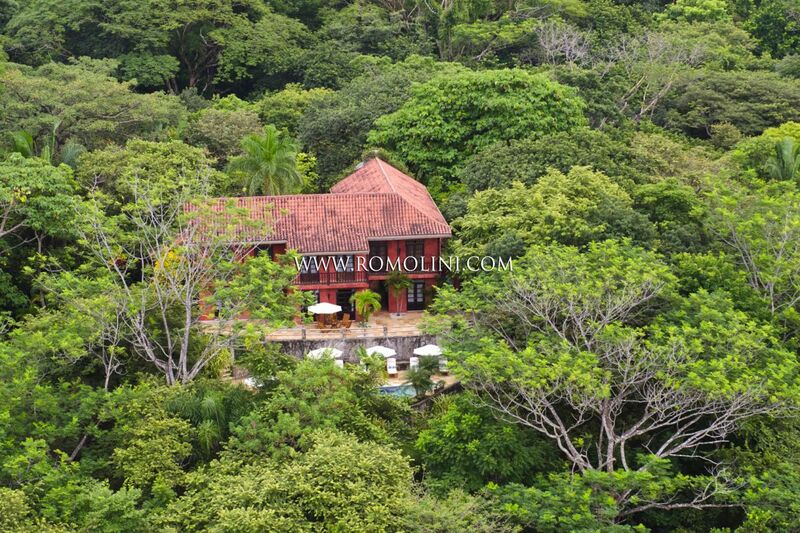 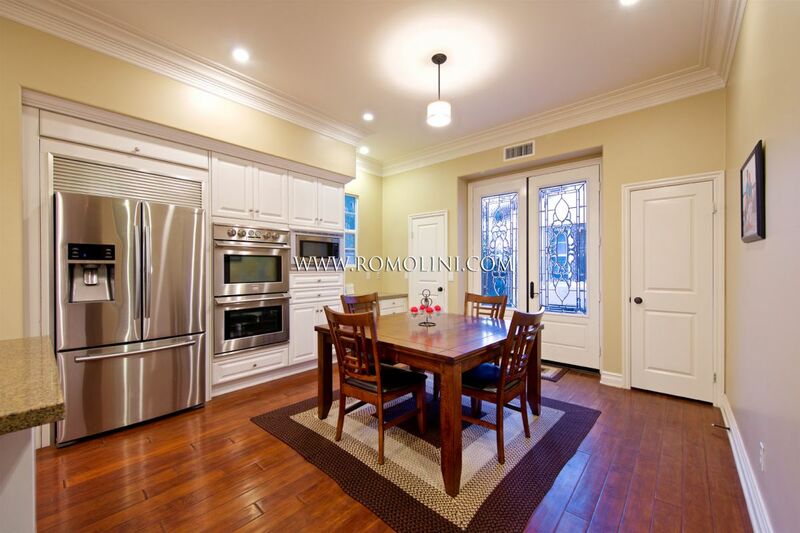 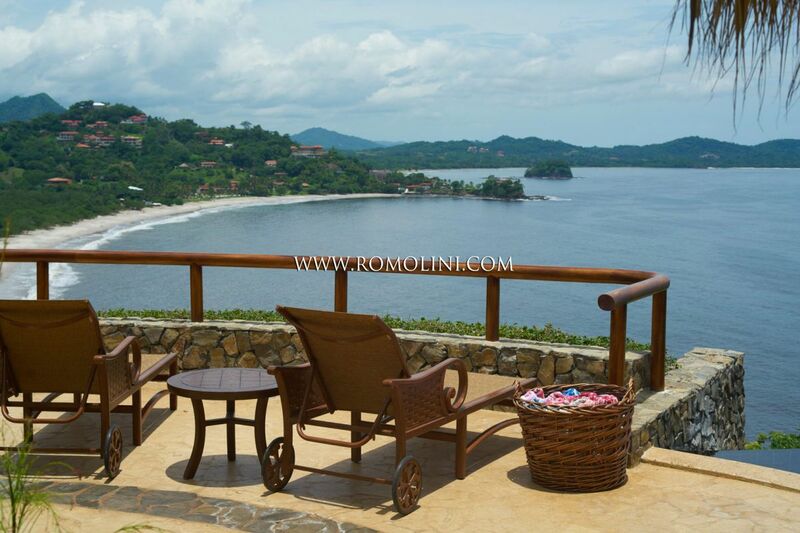 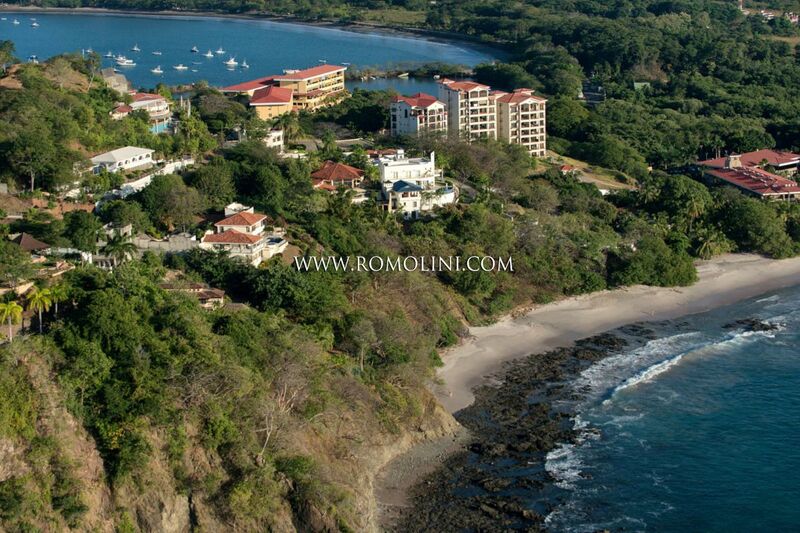 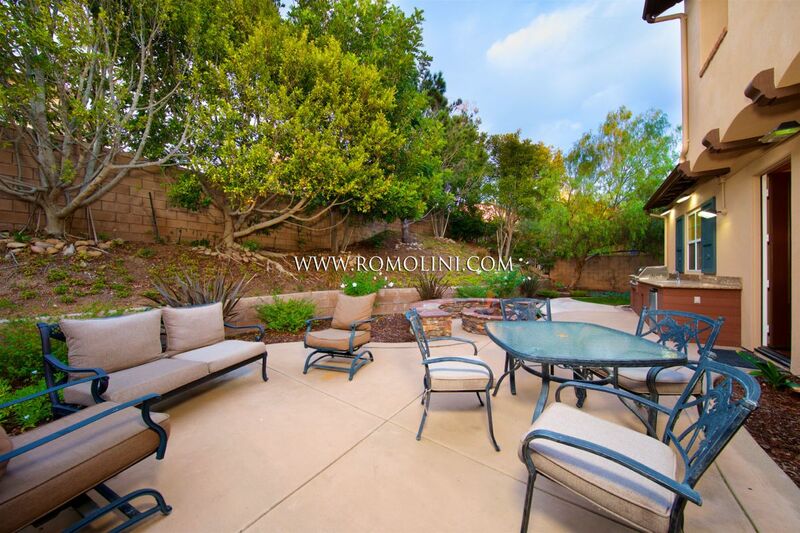 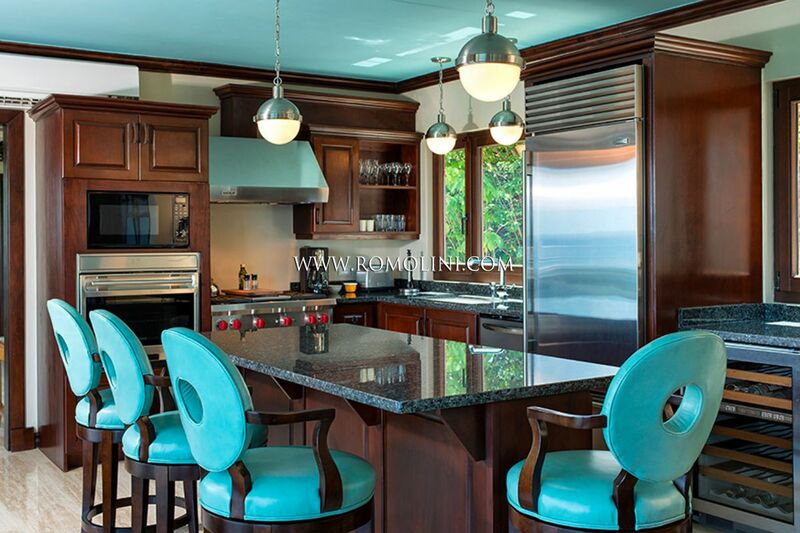 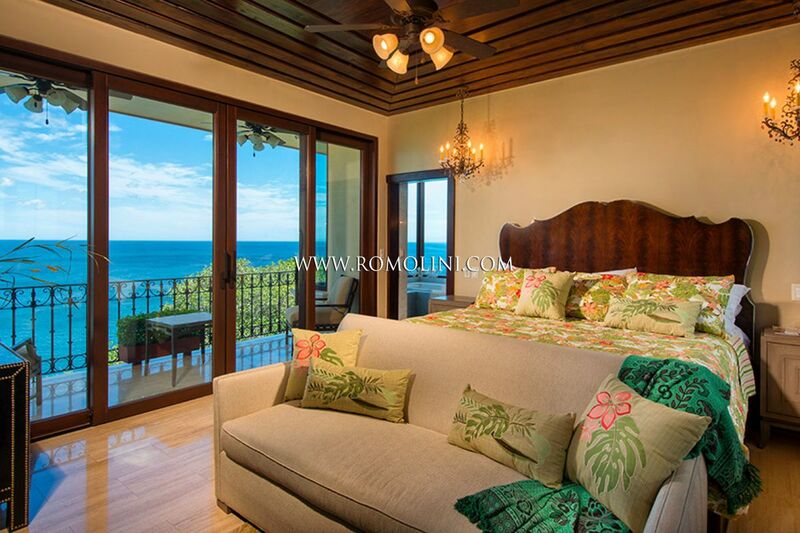 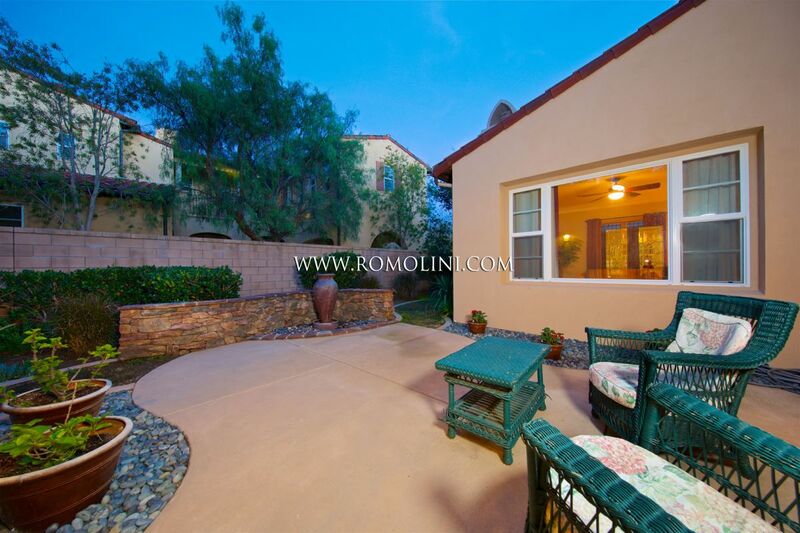 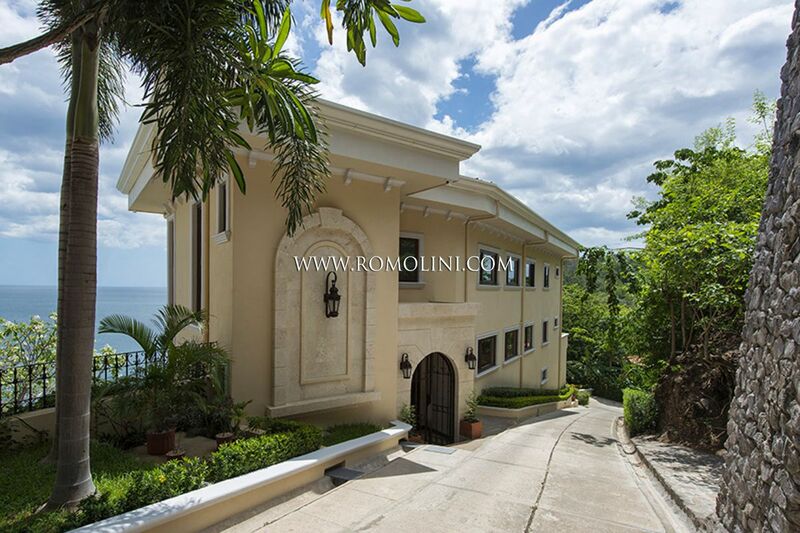 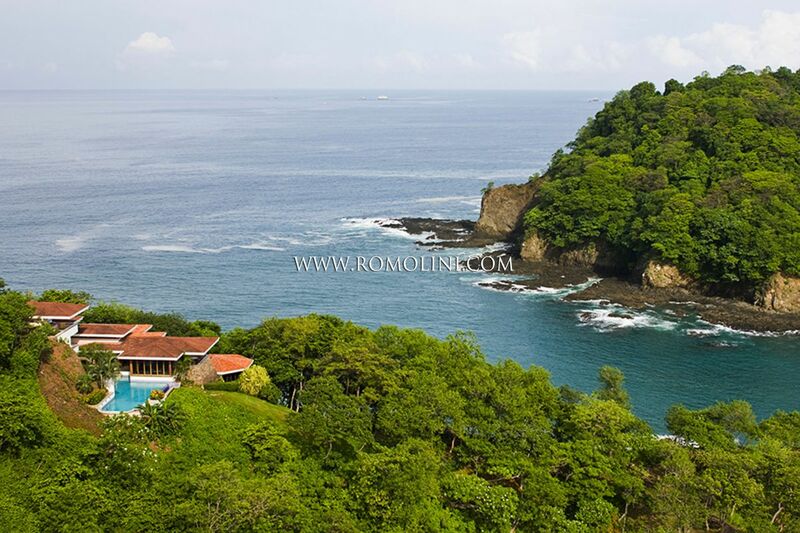 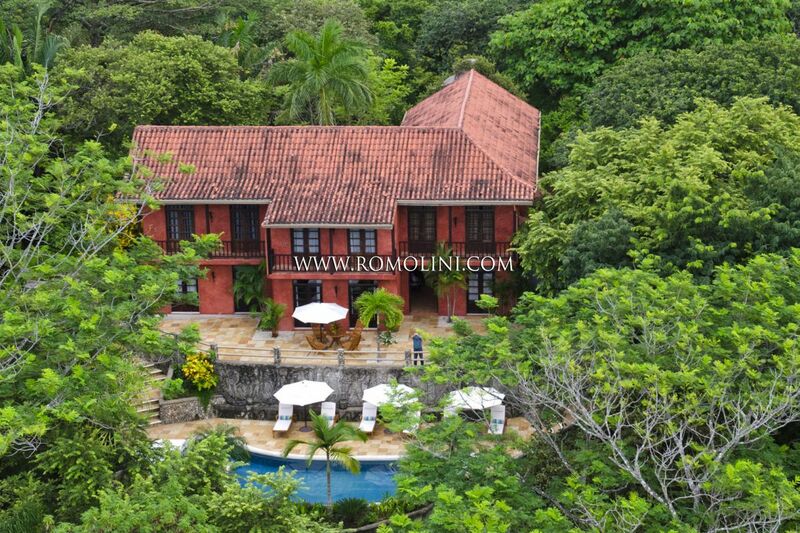 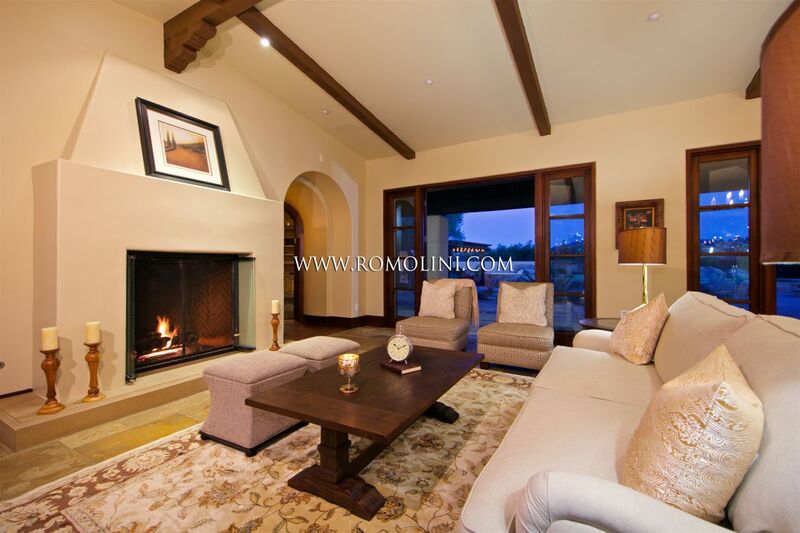 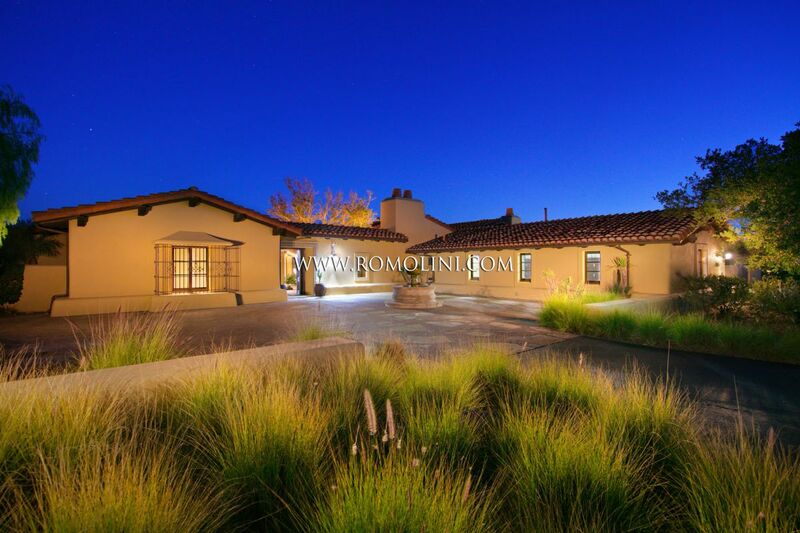 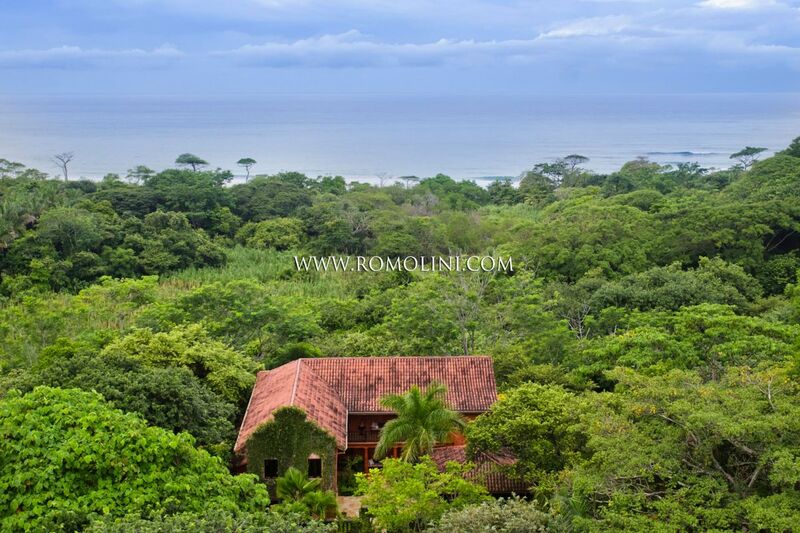 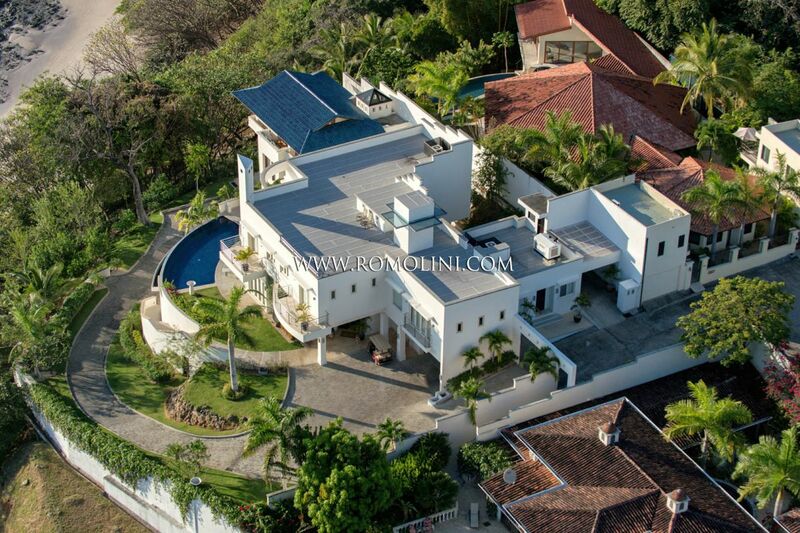 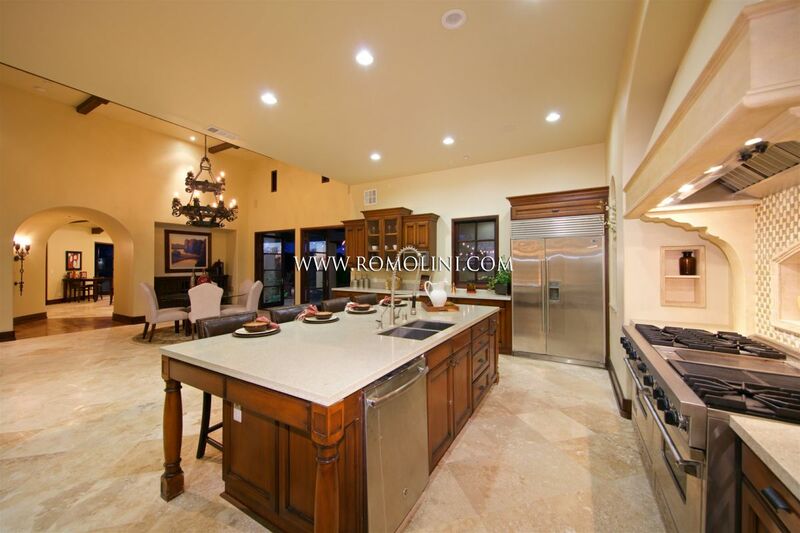 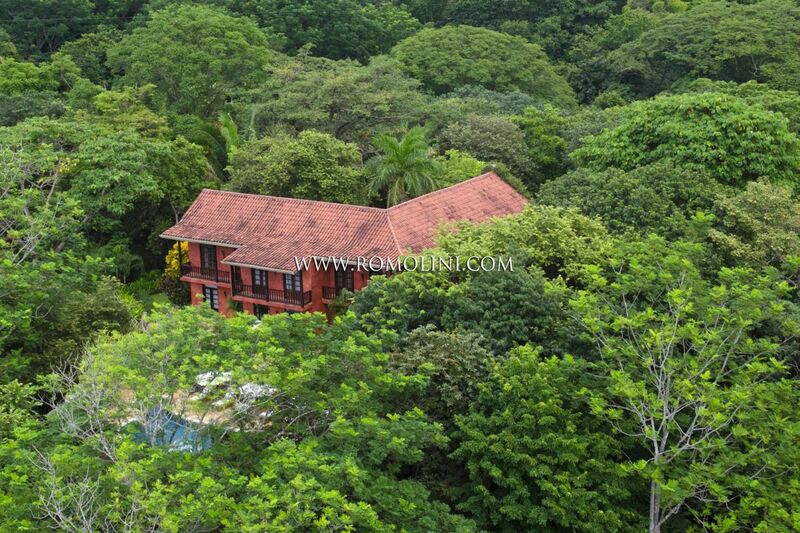 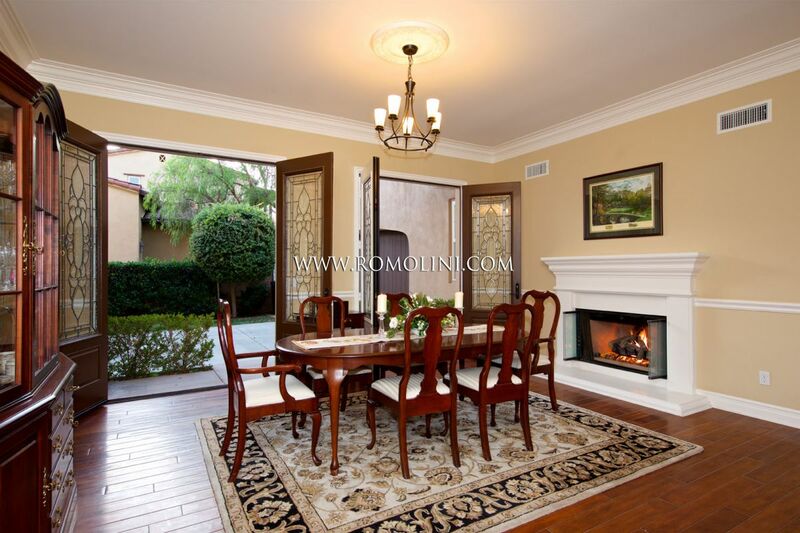 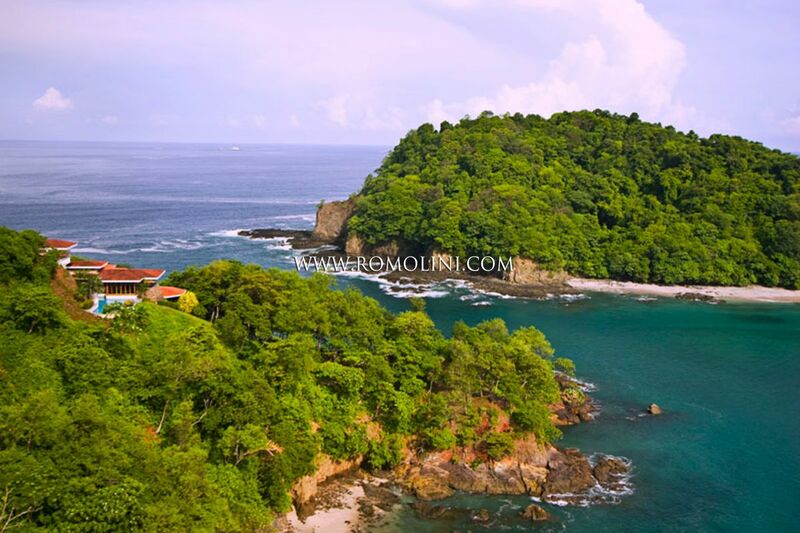 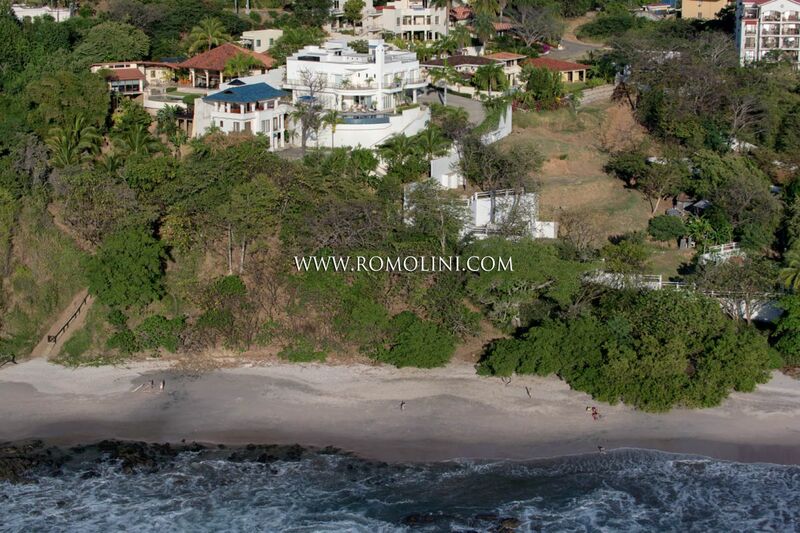 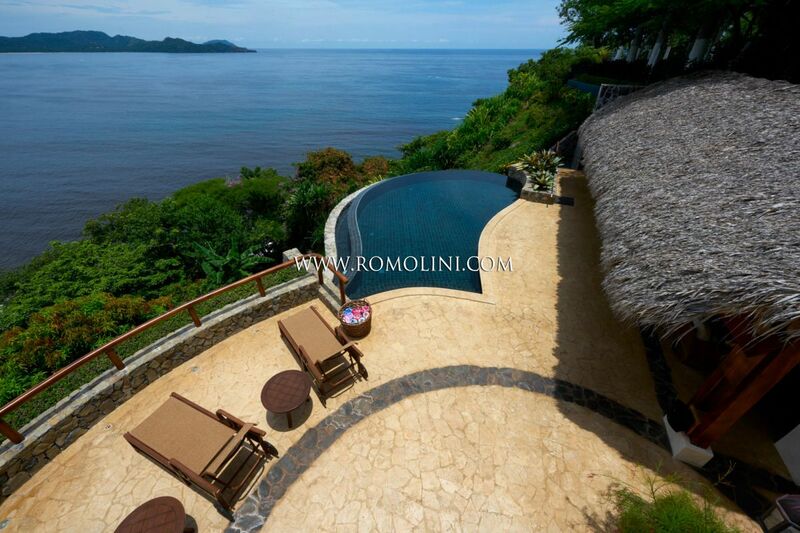 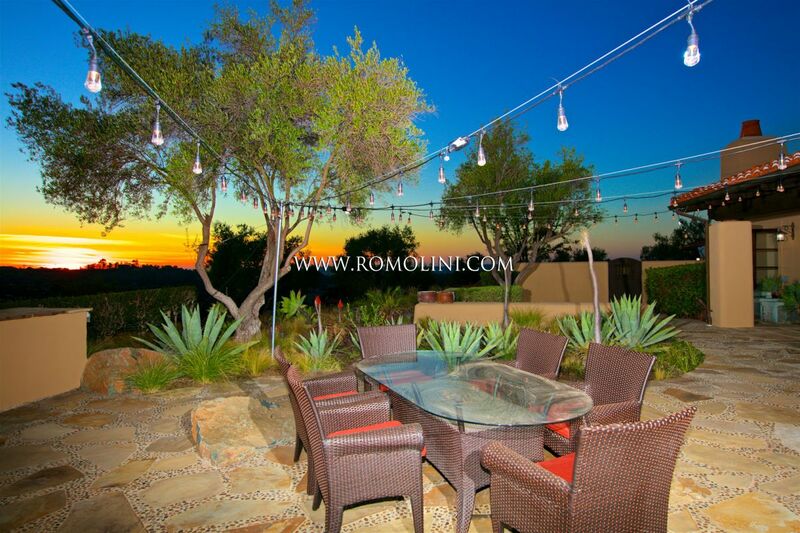 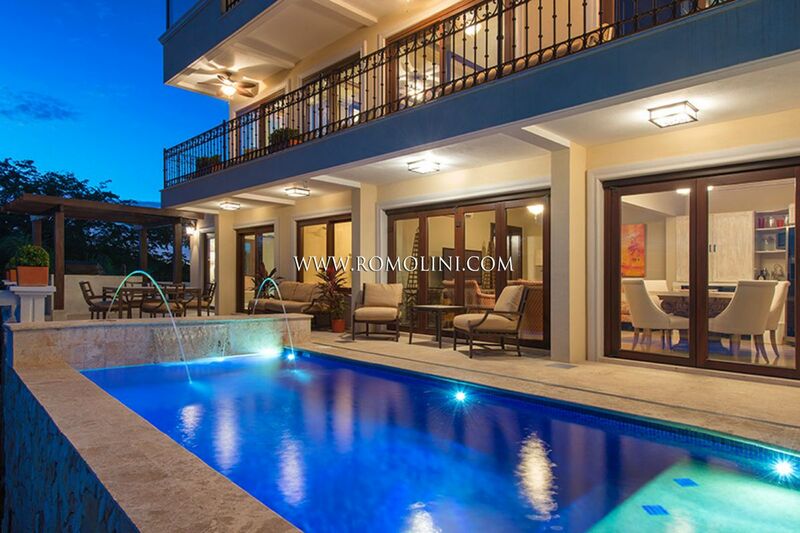 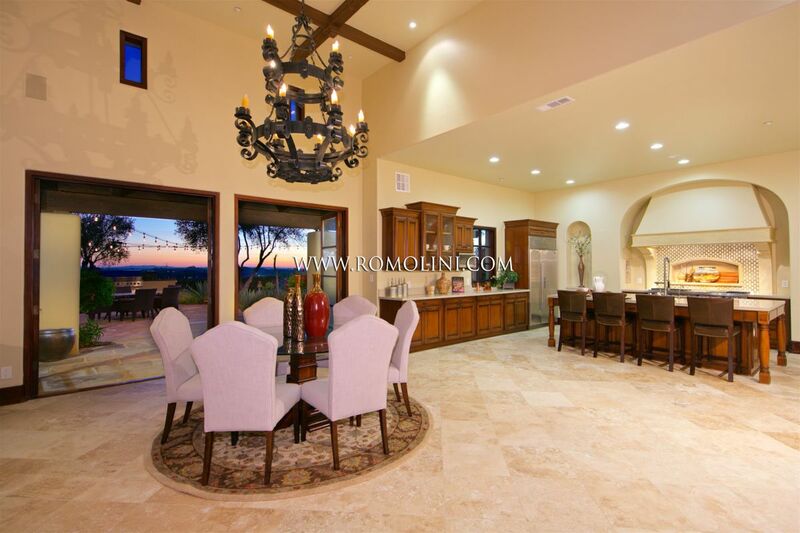 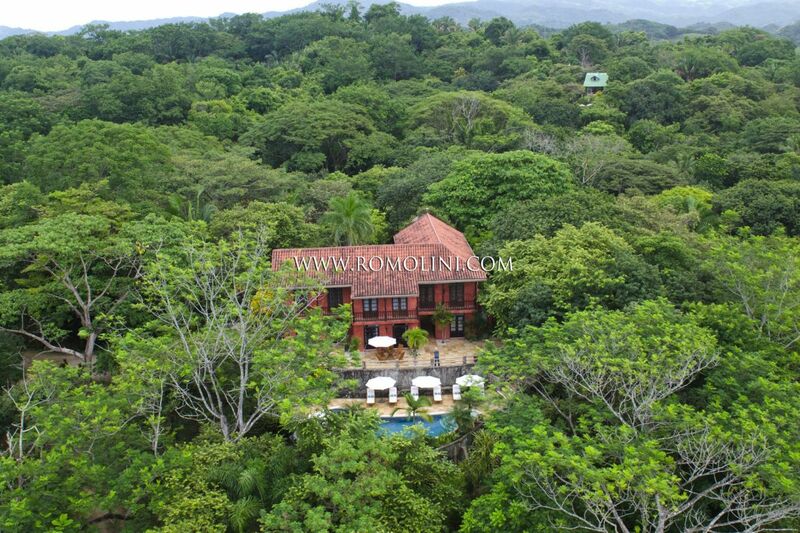 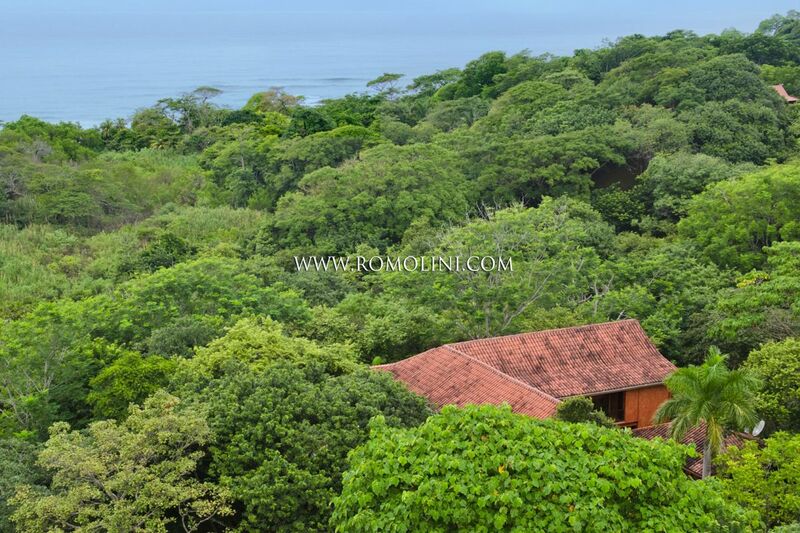 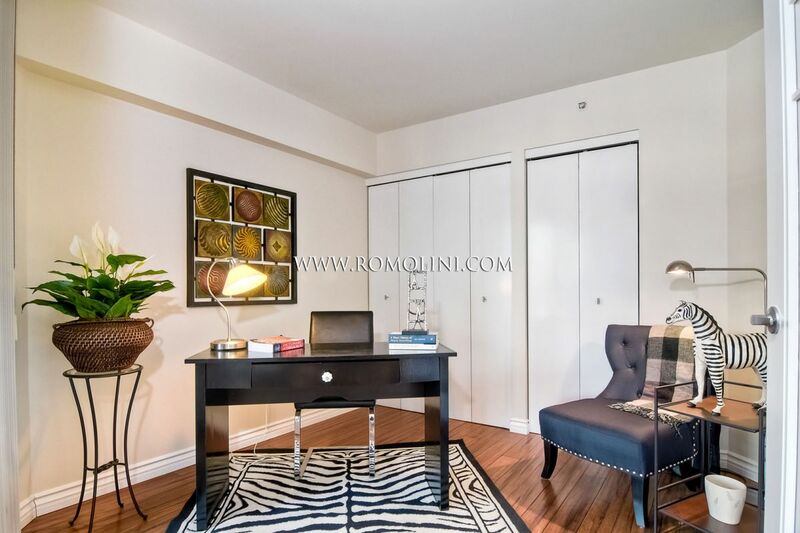 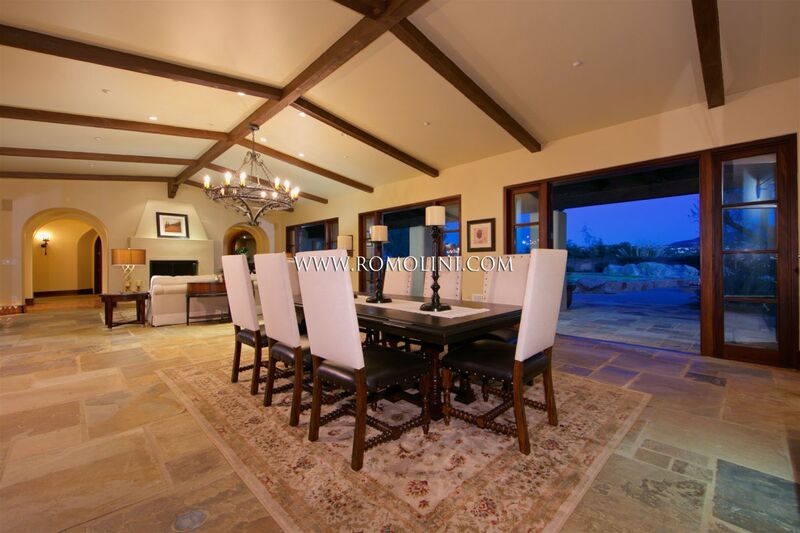 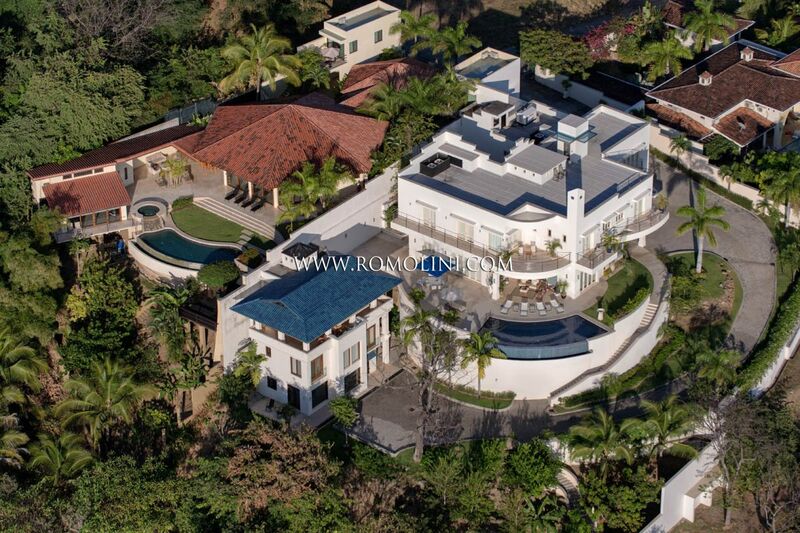 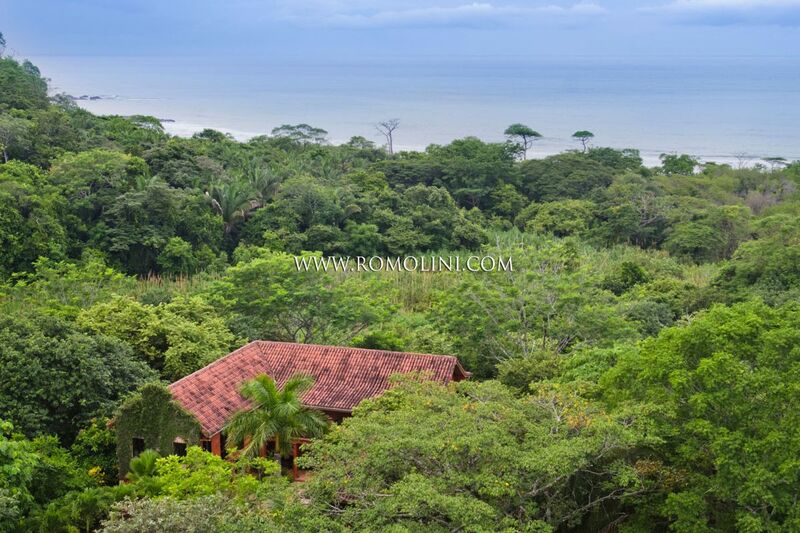 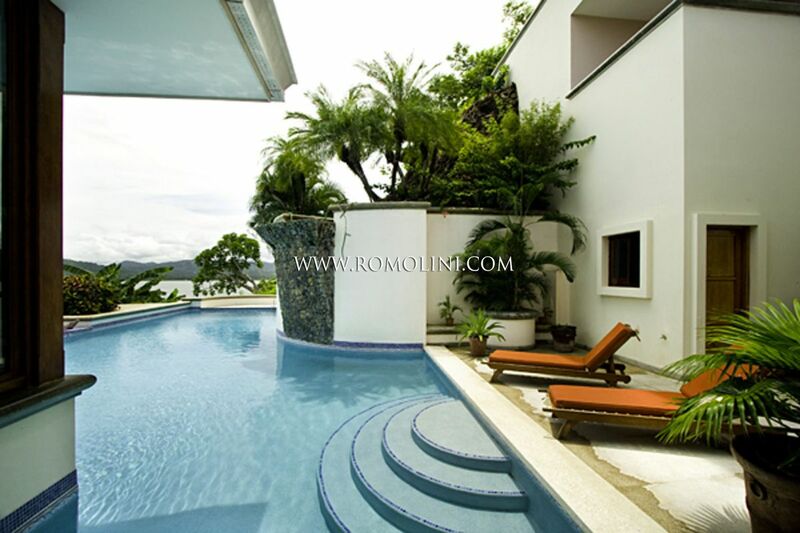 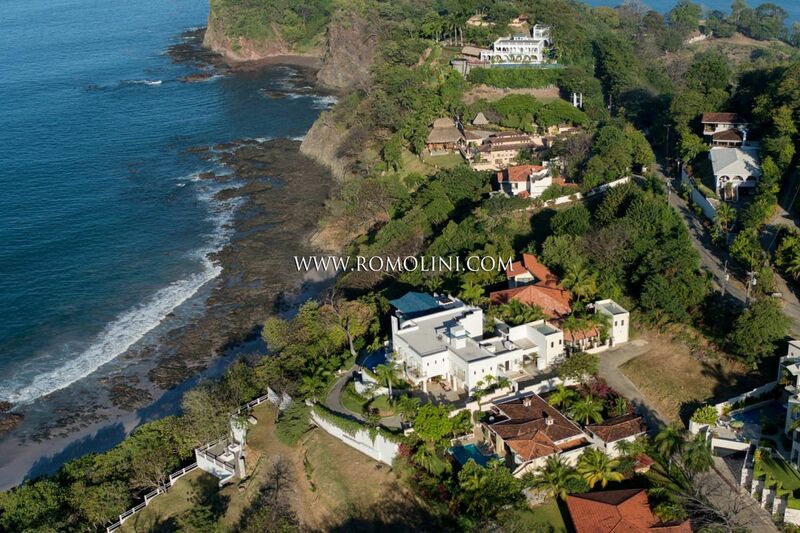 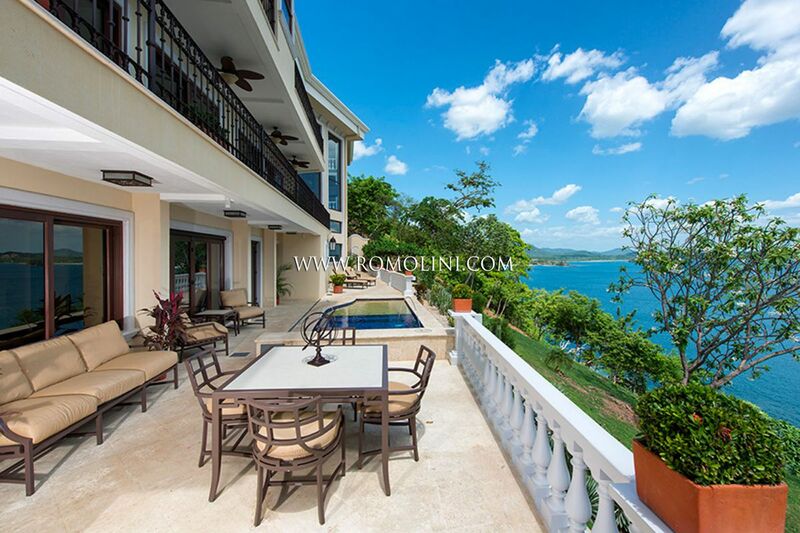 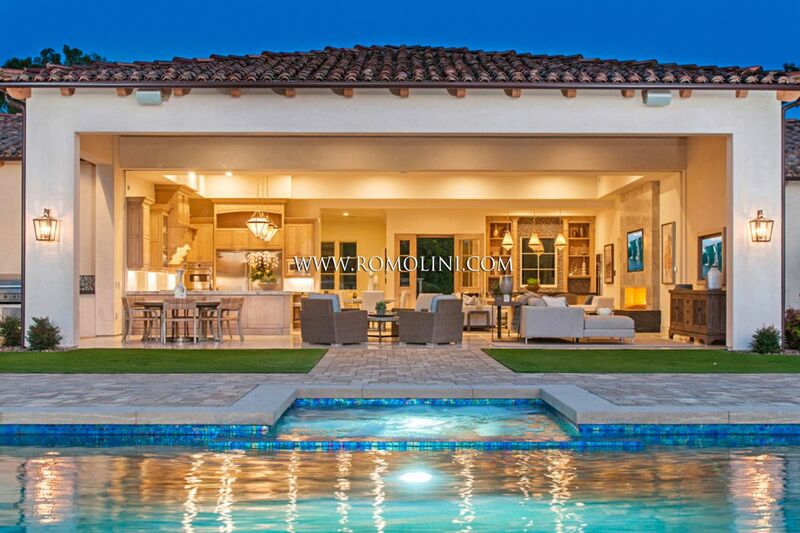 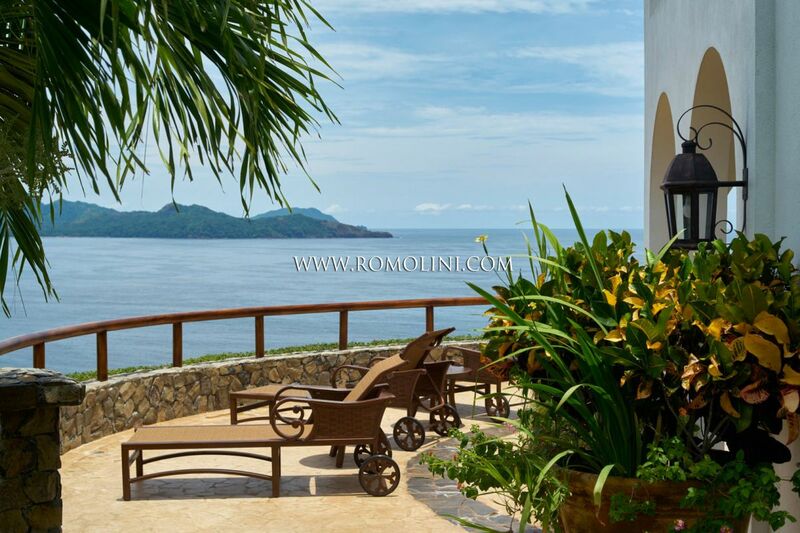 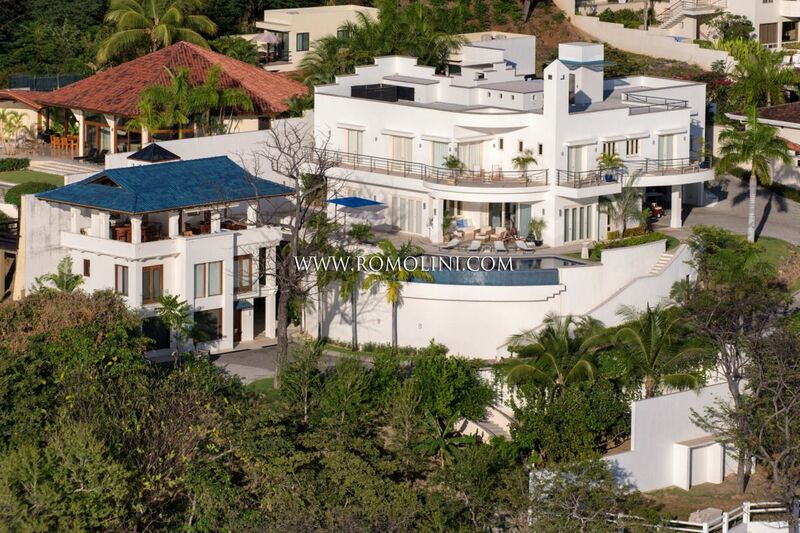 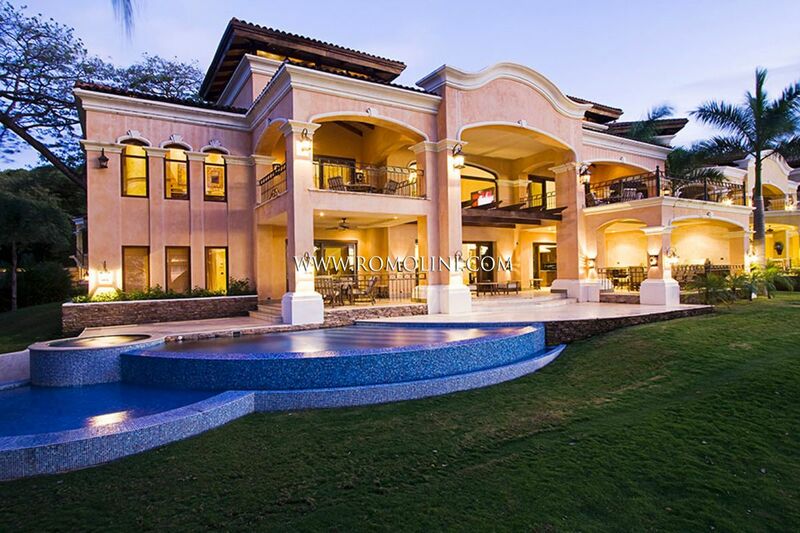 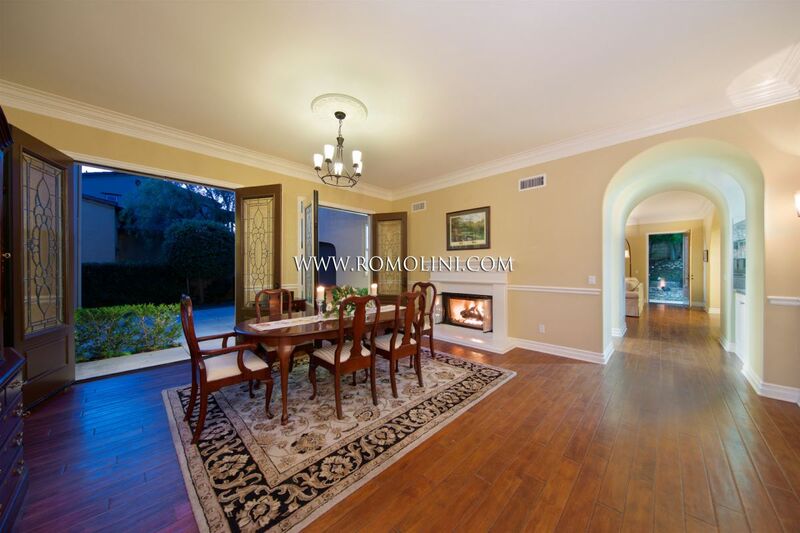 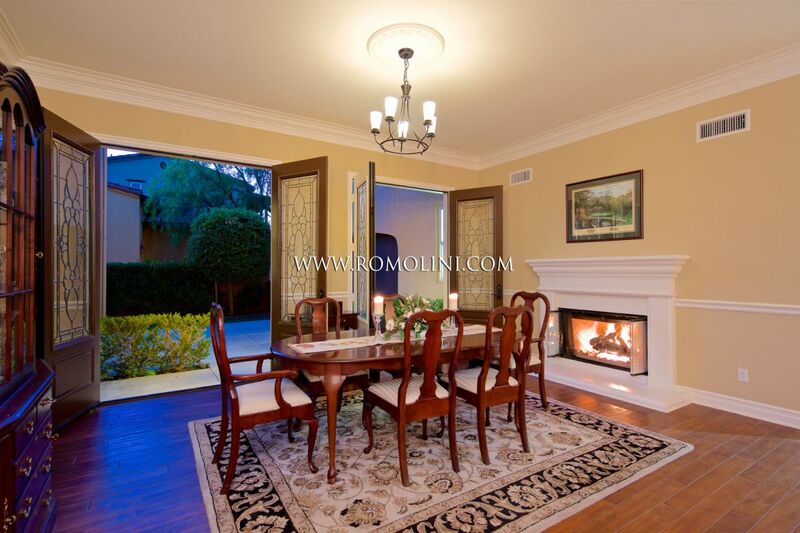 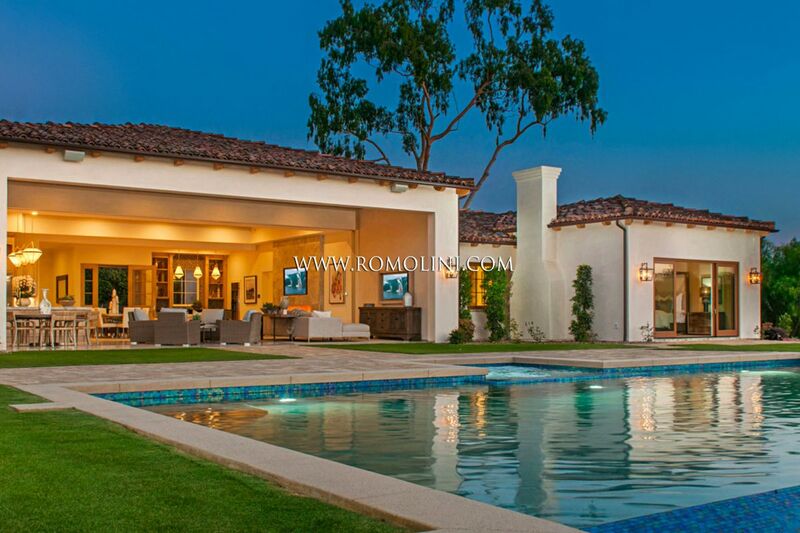 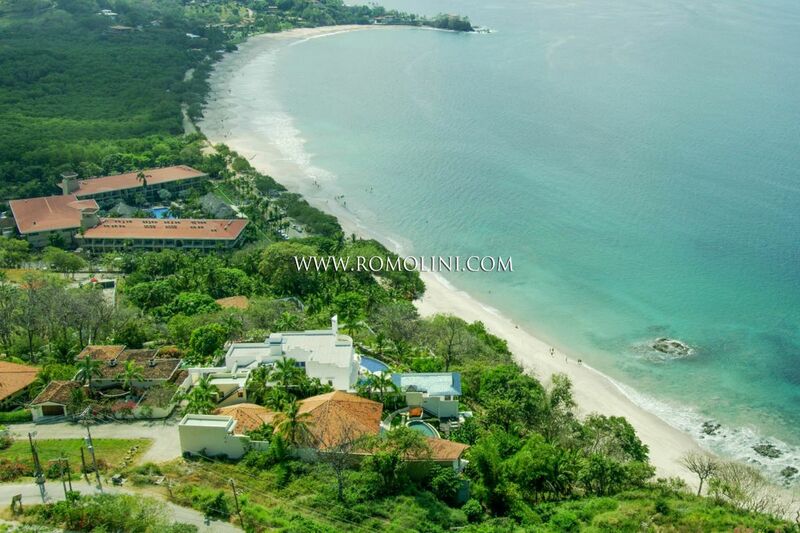 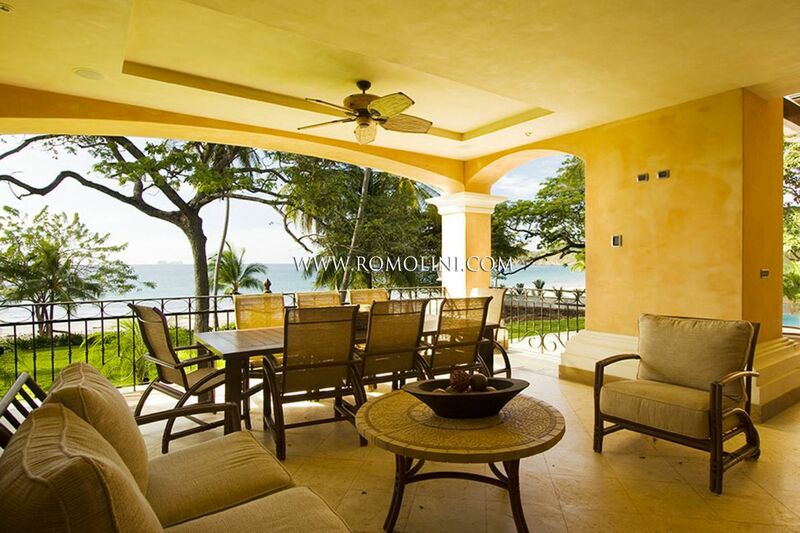 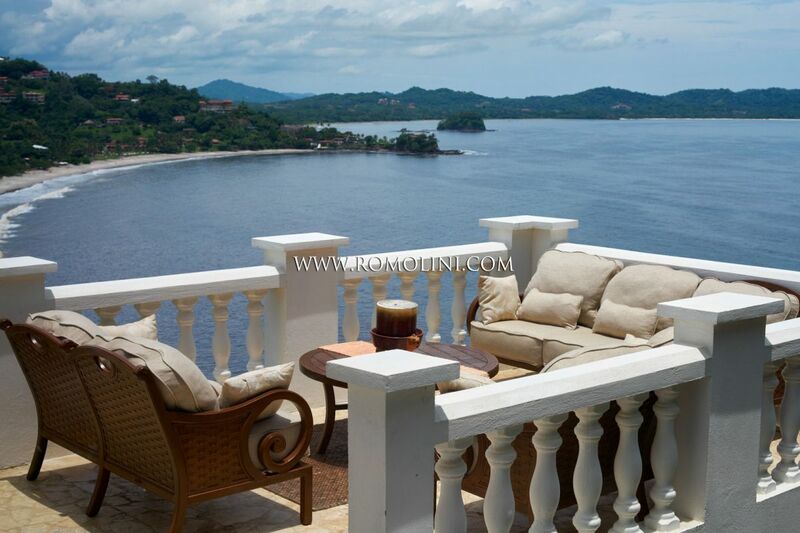 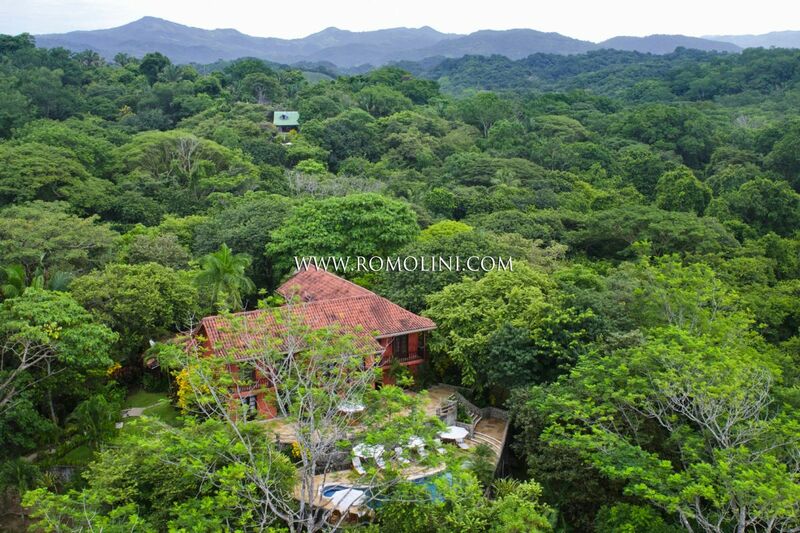 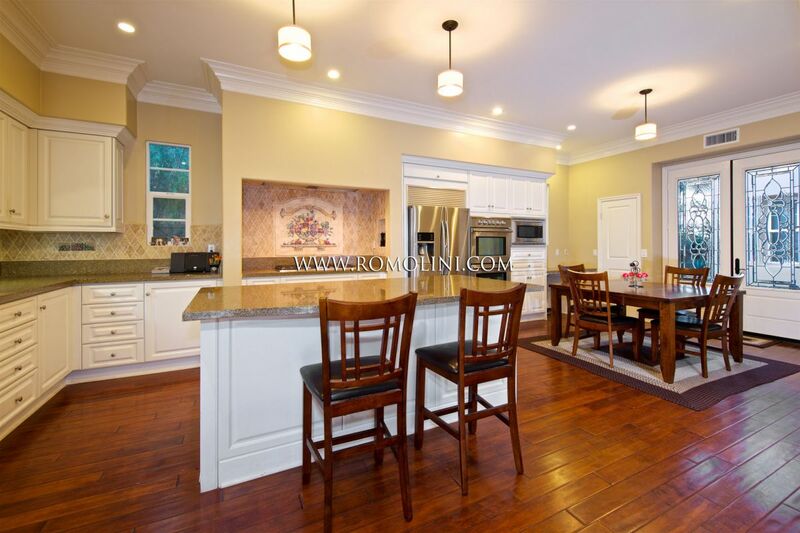 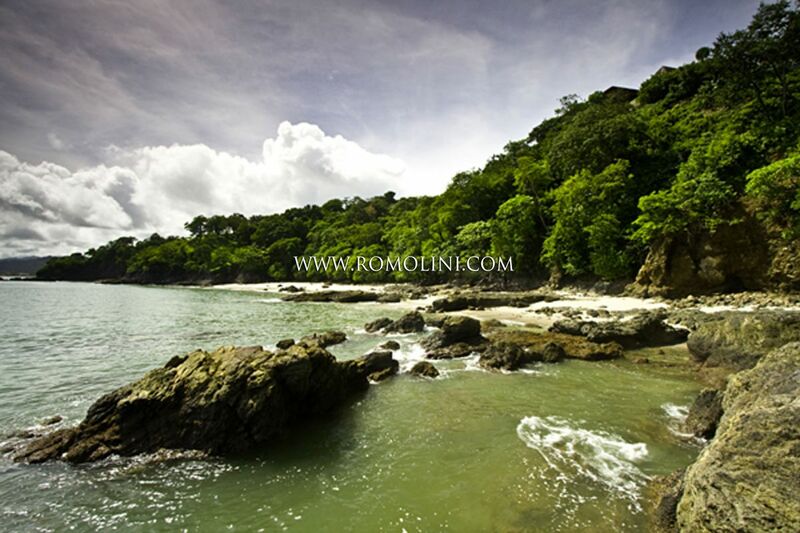 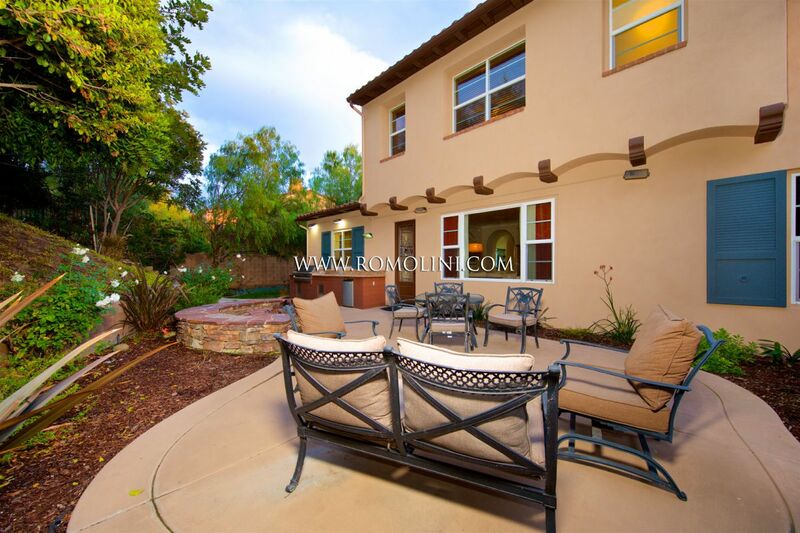 Romolini Immobiliare offers a selection of properties for sale on the coasts of the Pacific Ocean, in the sunny California and the tropical Costa Rica: luxury villas for sale, waterfront tropical estate for sale, villas with pool for sale in California, exclusive villas for sale in the jungle of Costa Rica, sea view estate for sale in America, waterfront villas for sale in California. 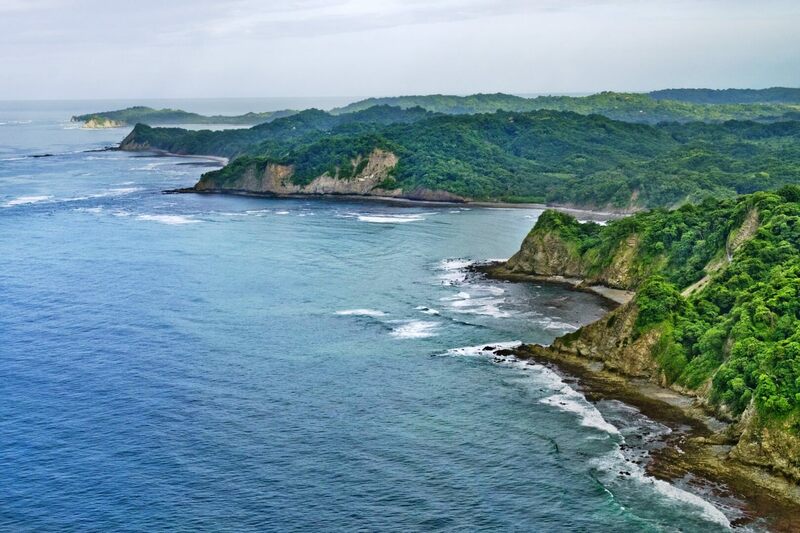 The Pacific Ocean is the greatest expanse of water on Earth, with a surface spanning almost a third of the entire globe. 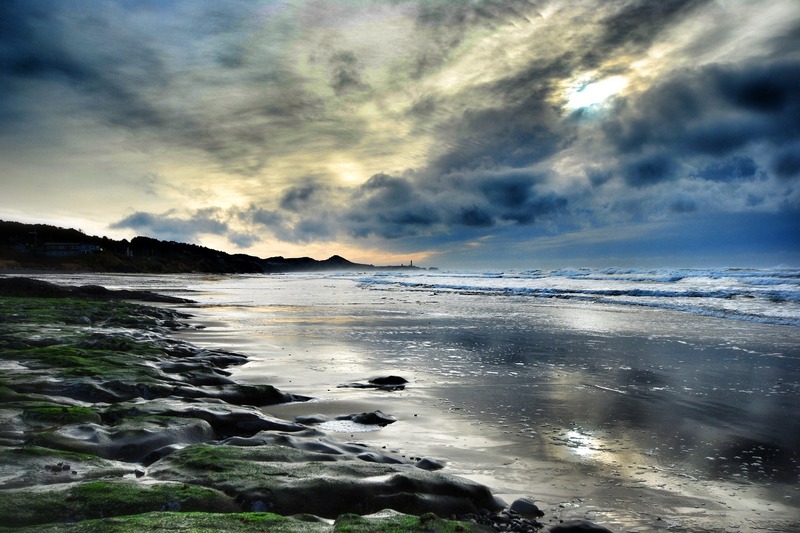 Its dimensions make it hug different climates: from the ice-cold weather of the Poles (between the Bering Sea to the north and the Ross Sea to the South) and the temperate and tropical temperatures along the Equator. 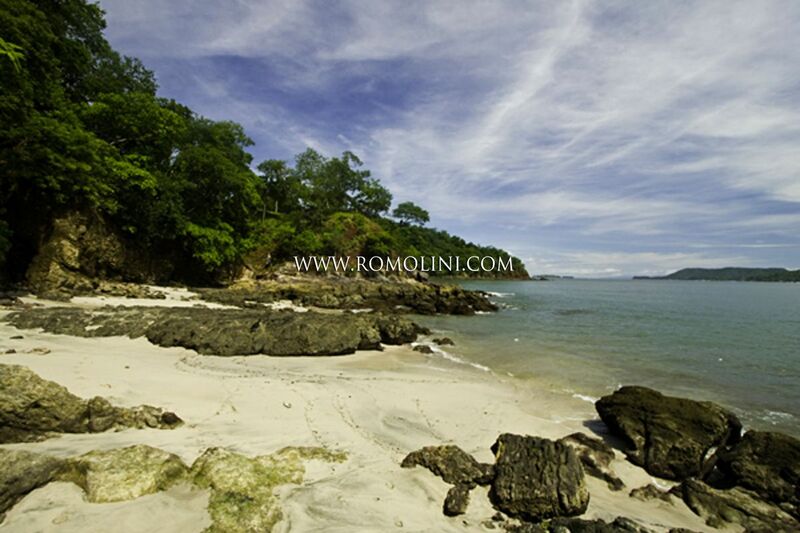 Anciently known as Mar del Sud (South Sea), the Ocean was known to Europeans only in the 16th century with the travels of Vasco Núñez de Balboa (1513) and Ferdinando Magellano (1519 - 1522). 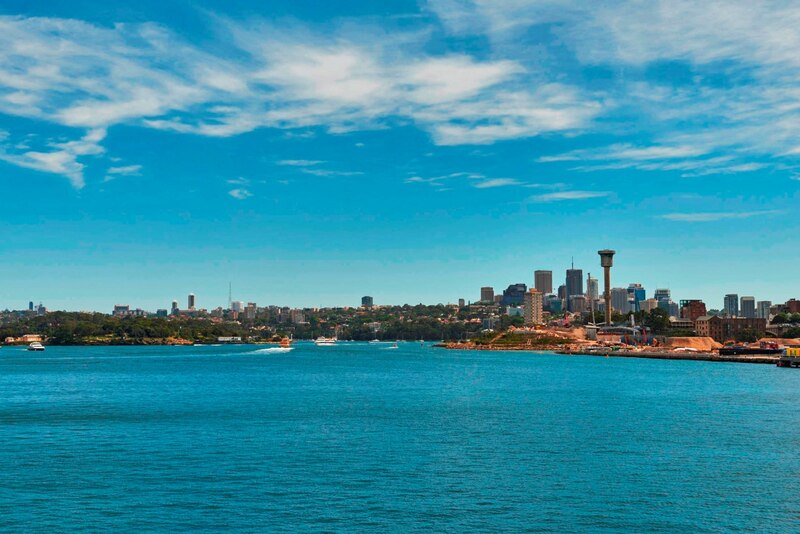 It was Magellano who renamed the sea Pacific Ocean, given the excellent weather he ran into during its travel. 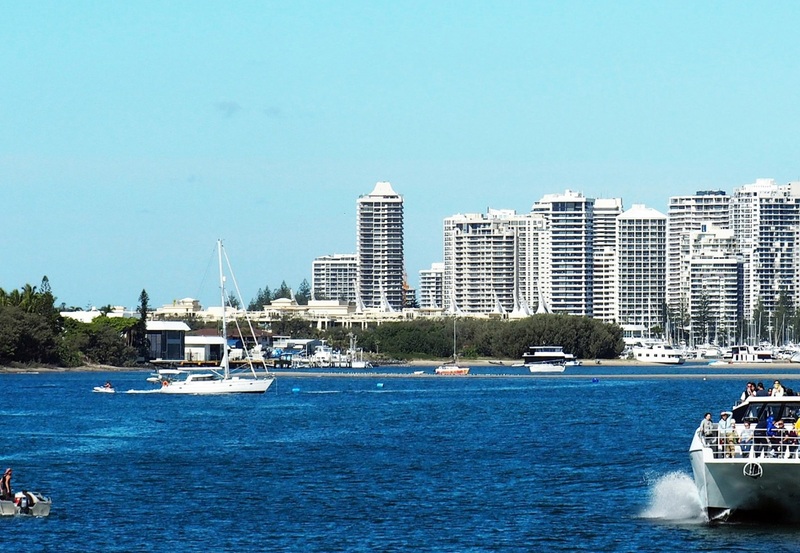 The name is however misleading: the Ocean is crossed by the so-called Ring of Fire, a long and complex series of volcanoes and trenches which led over millions of years to the birth of volcanic arcs (Japan, Philippines, New Zealand, Polynesia) and deep oceanic trenches (like the famous Marianas Trench). 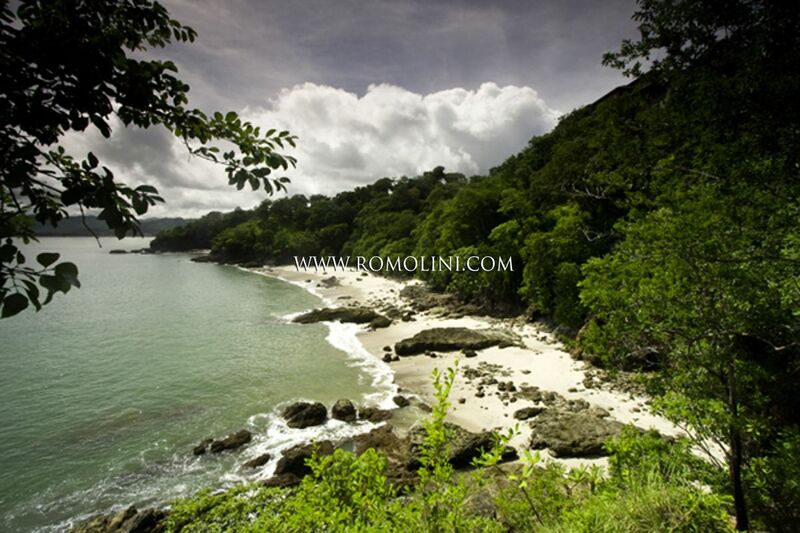 However, this unresting volcanic activity in the area gave birth to breath-taking landscapes: the atolls and the islands of the Pacific Ocean are the greatest show of what Earth and nature combined can produce (Figi, Polynesia, Hawaii, Bougainville, Samoa, Tonga, Tuvalu). 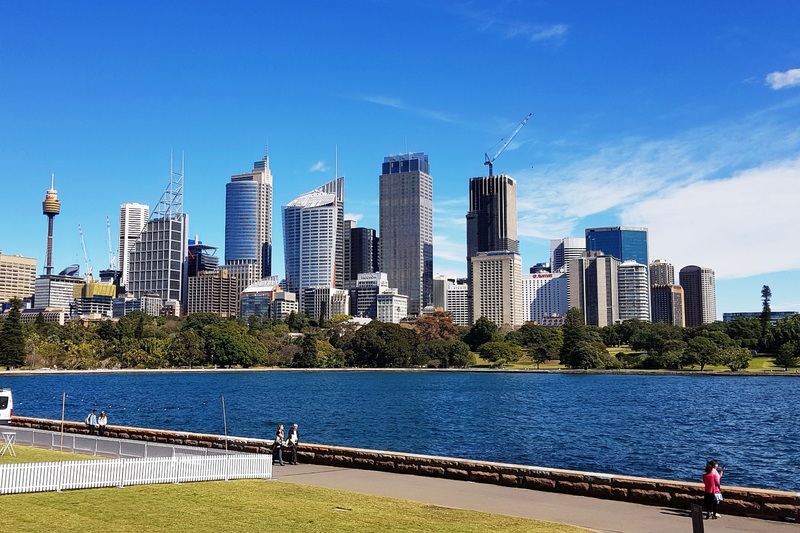 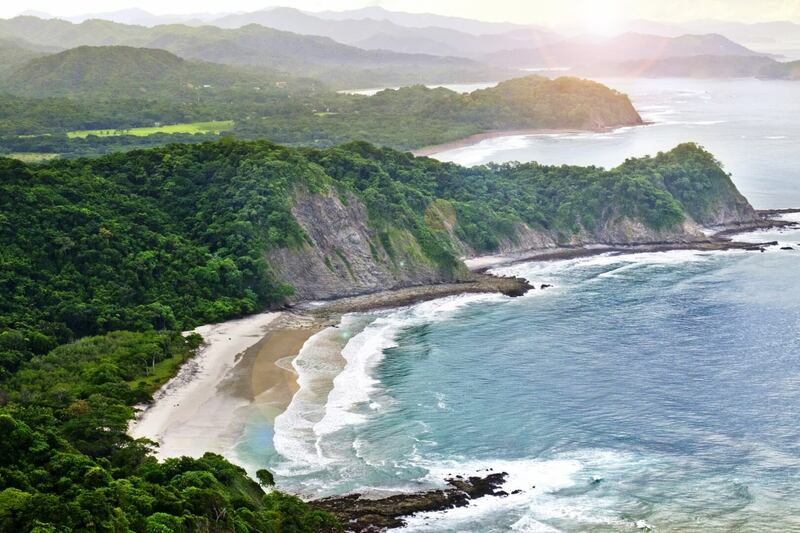 American continental coasts are as much fascinating and offer rarely-seen views together with a pleasant and temperate climate (with the exception of the extreme North and South). 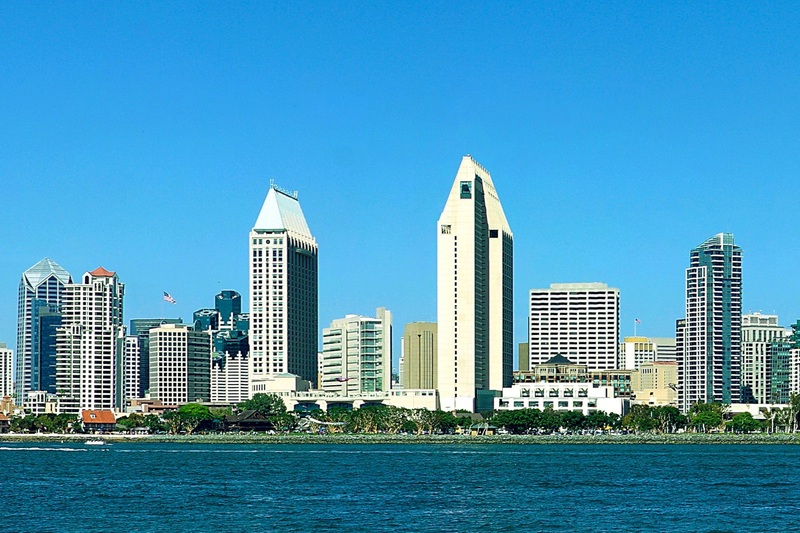 California is the most sought and dreamed of the states of America, with its beautiful coasts and an excellent climate which allows also cultivating excellent vines. 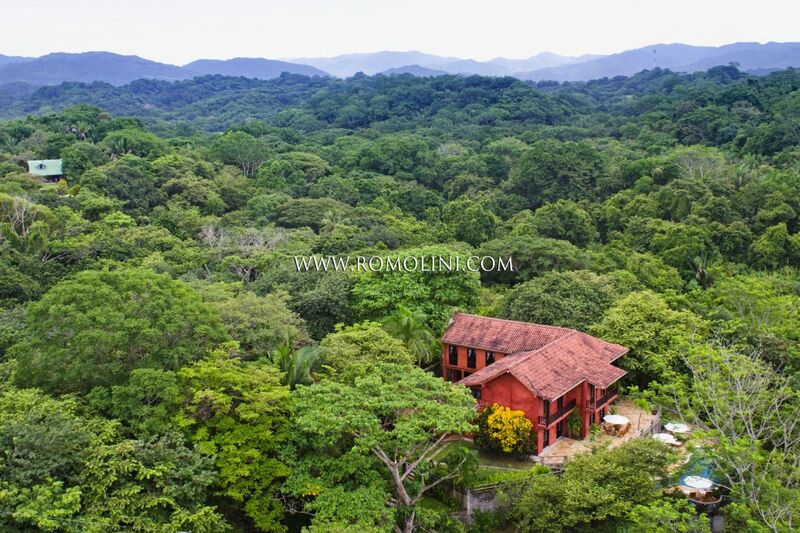 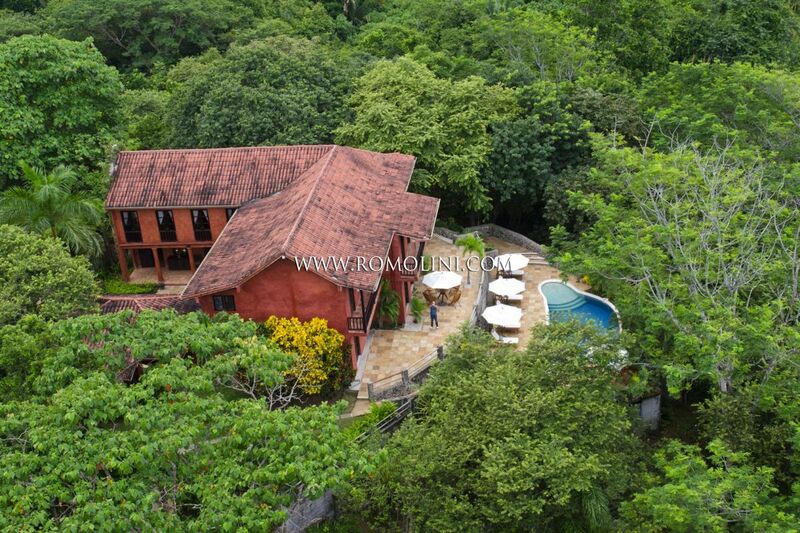 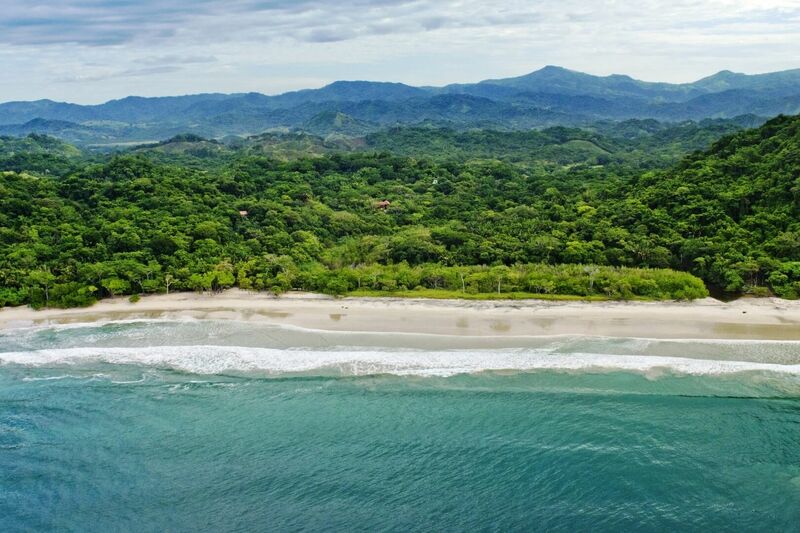 Moving south, one run into Costa Rica with its lush jungles coming up to the Ocean and the many villas built on the rocky cliffs of the coastline.